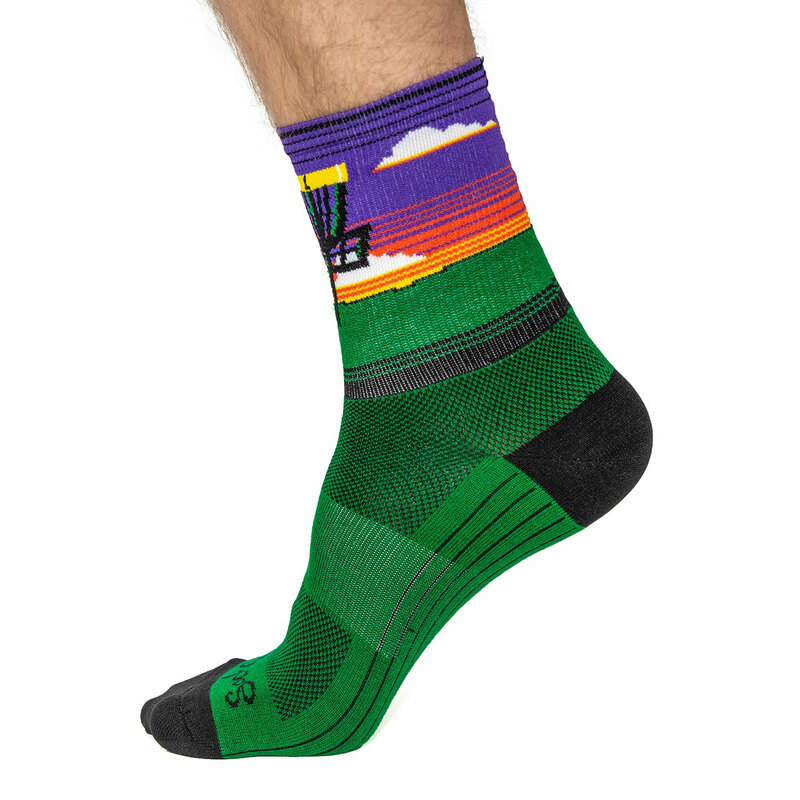 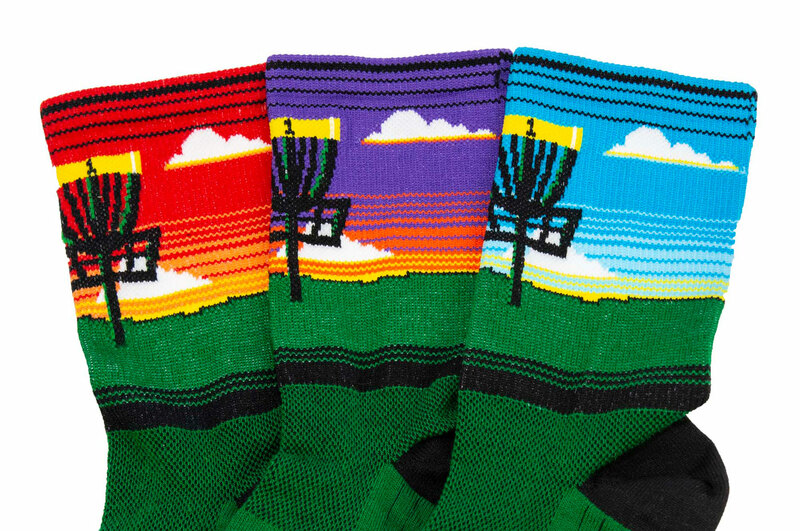 Tame your mid-range shots. 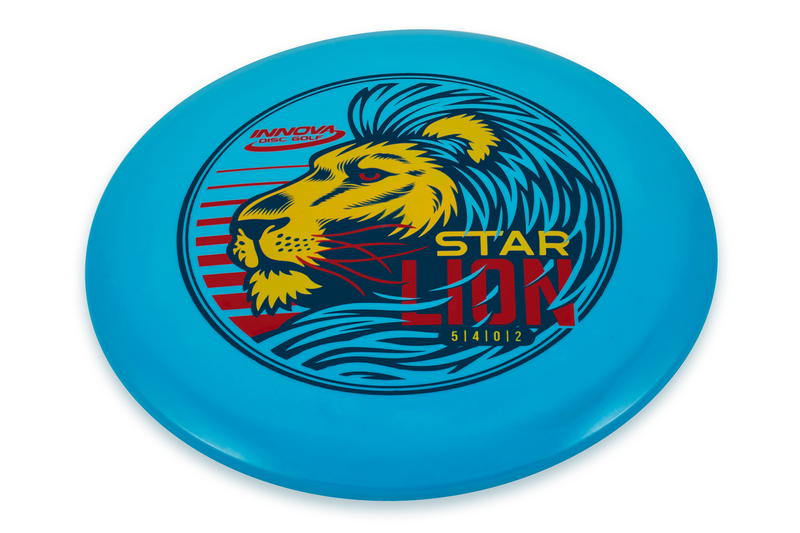 Defined by its stable flight, the Lion will attack at any angle—hyzer, flat, or anhyzer. 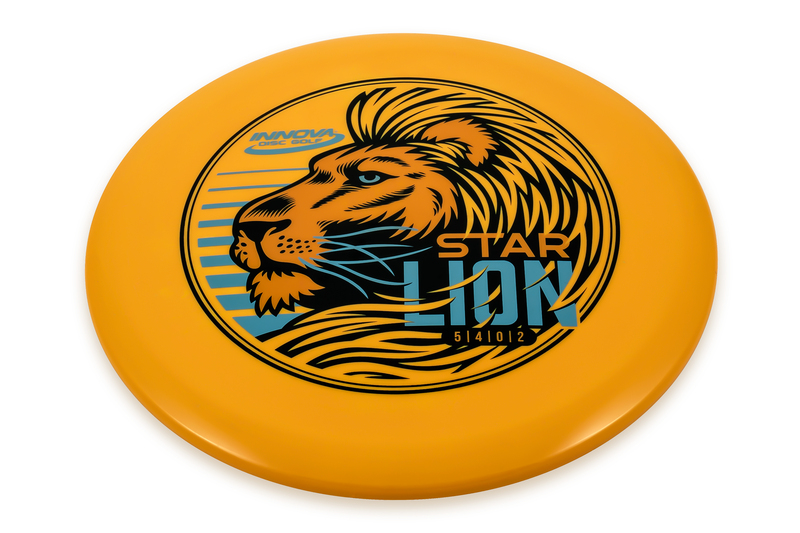 The convex rim, small bead and flat flight plate give the Lion a comfortable grip and create a neutral flight. 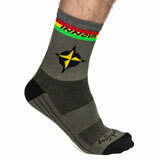 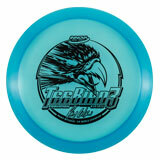 Thrown hard and flat, it’ll finish with a touch more glide than a Roc3 and enough fade to keep it on track. 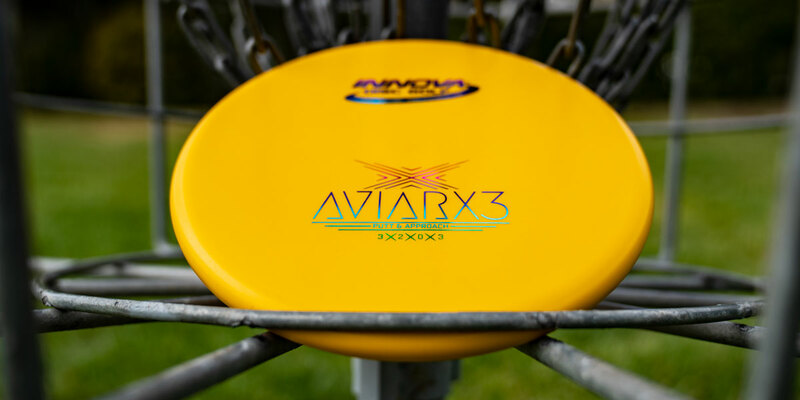 Trust that anhyzer throws will hold a long, consistent line throughout the flight. 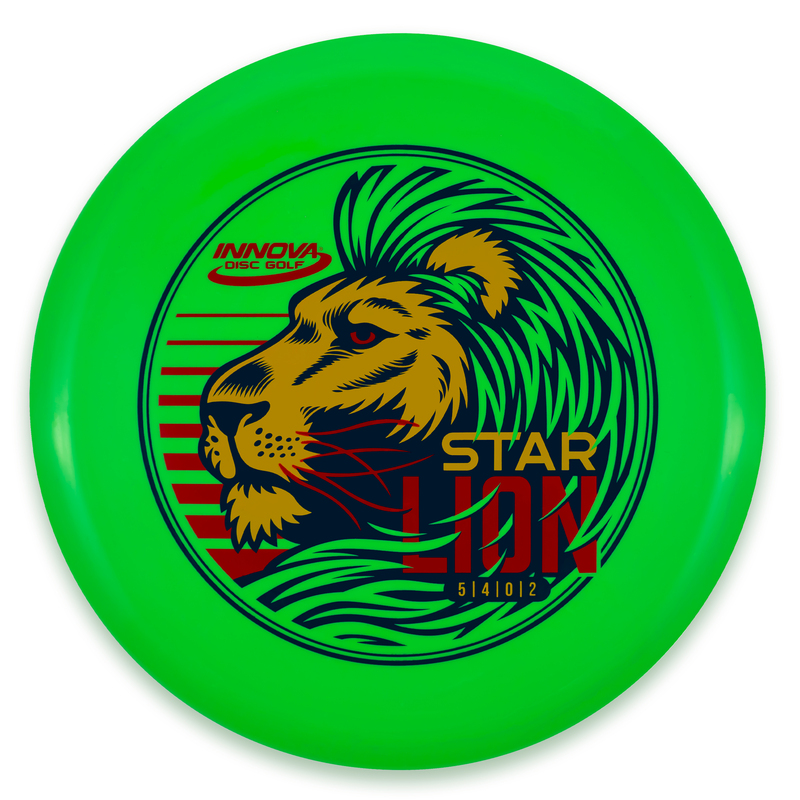 The Lion stands out from the pack with colorful INNfuse art. 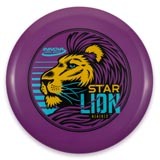 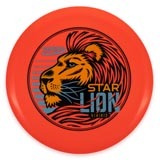 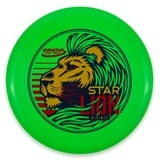 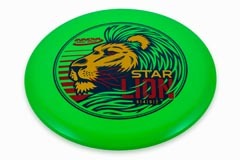 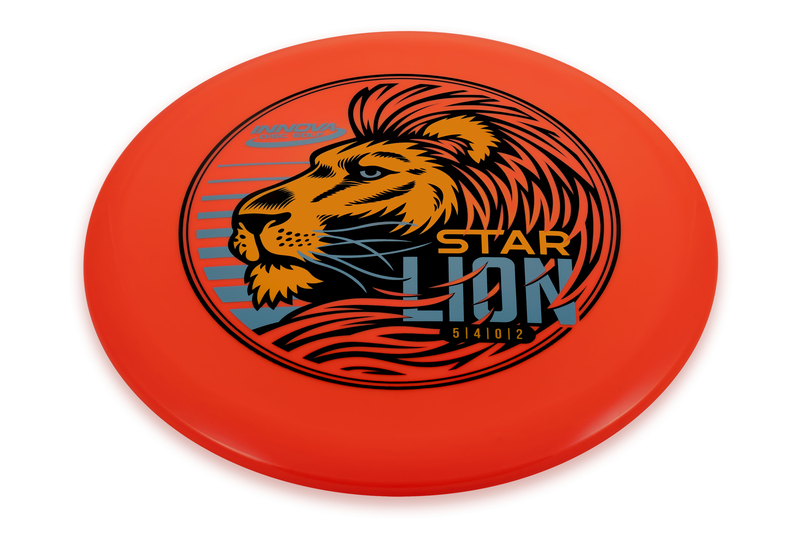 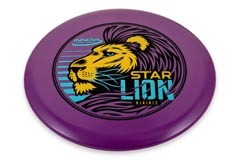 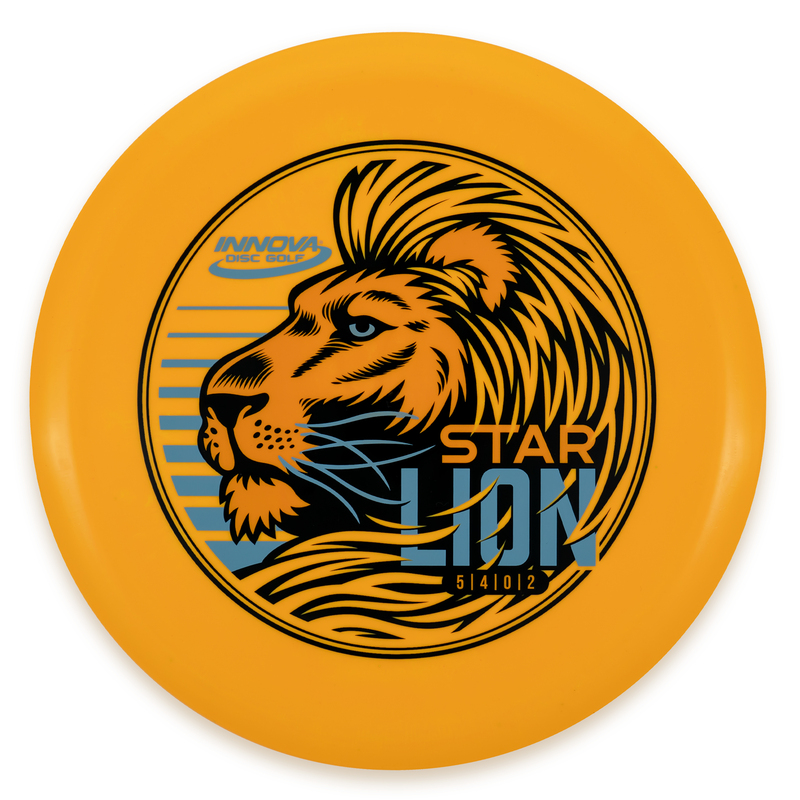 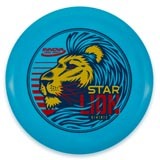 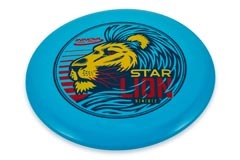 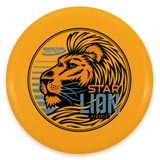 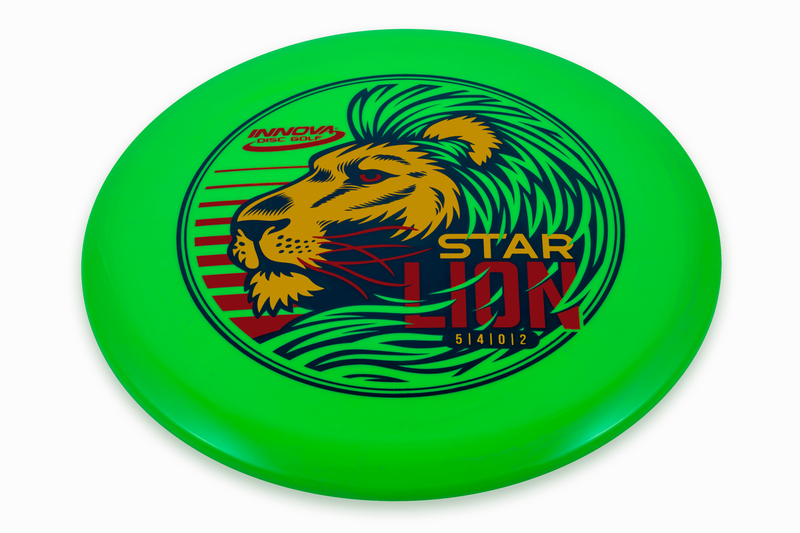 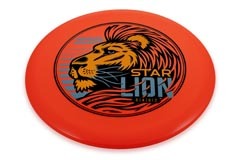 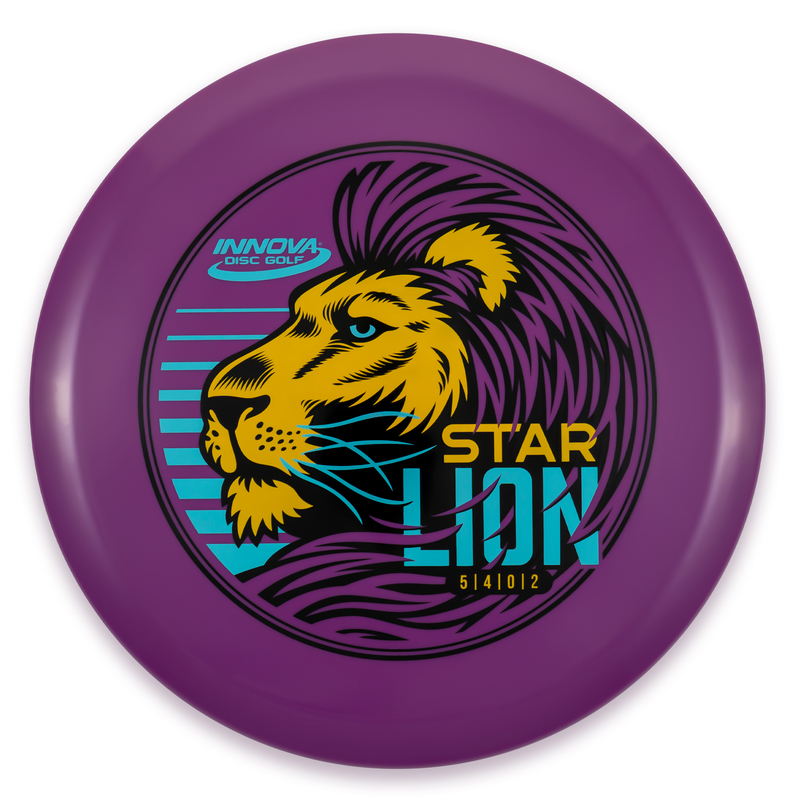 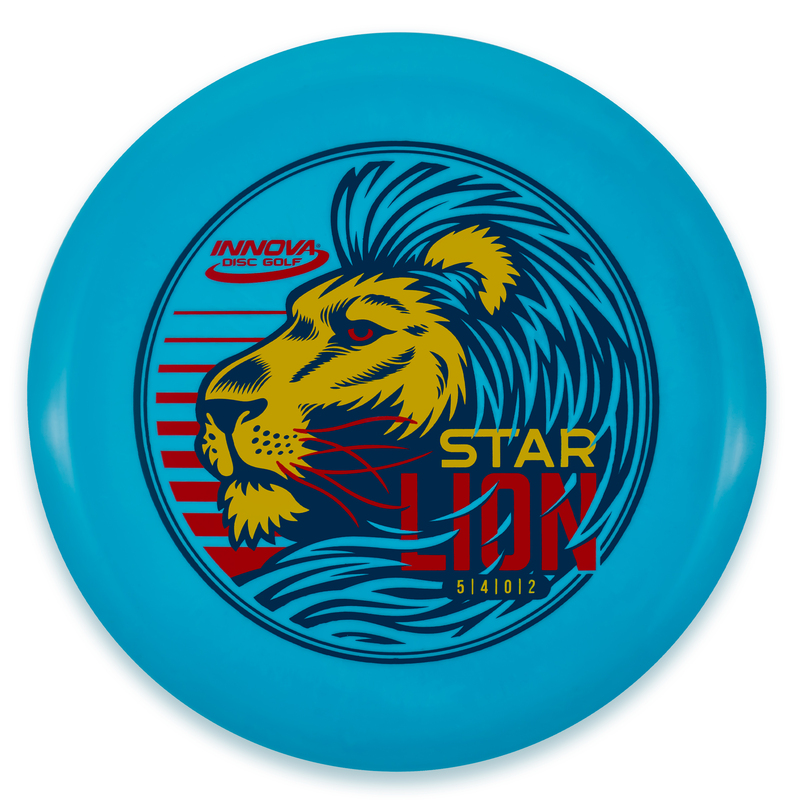 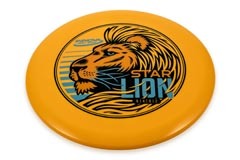 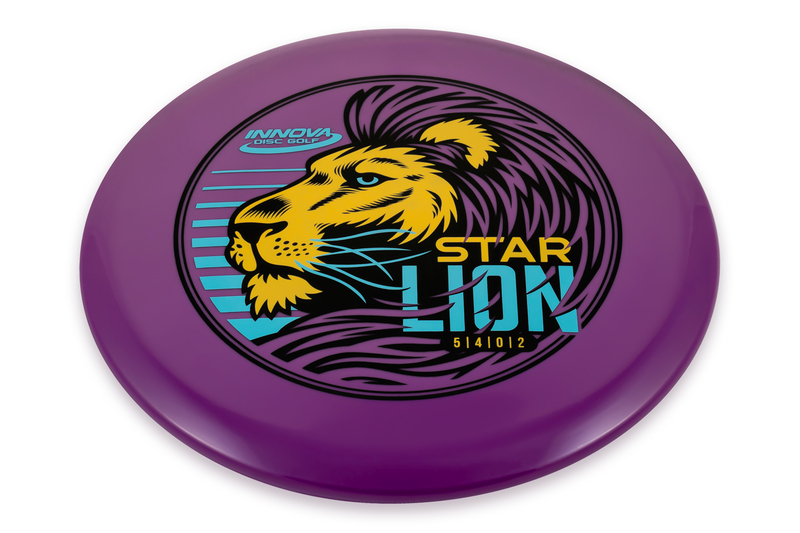 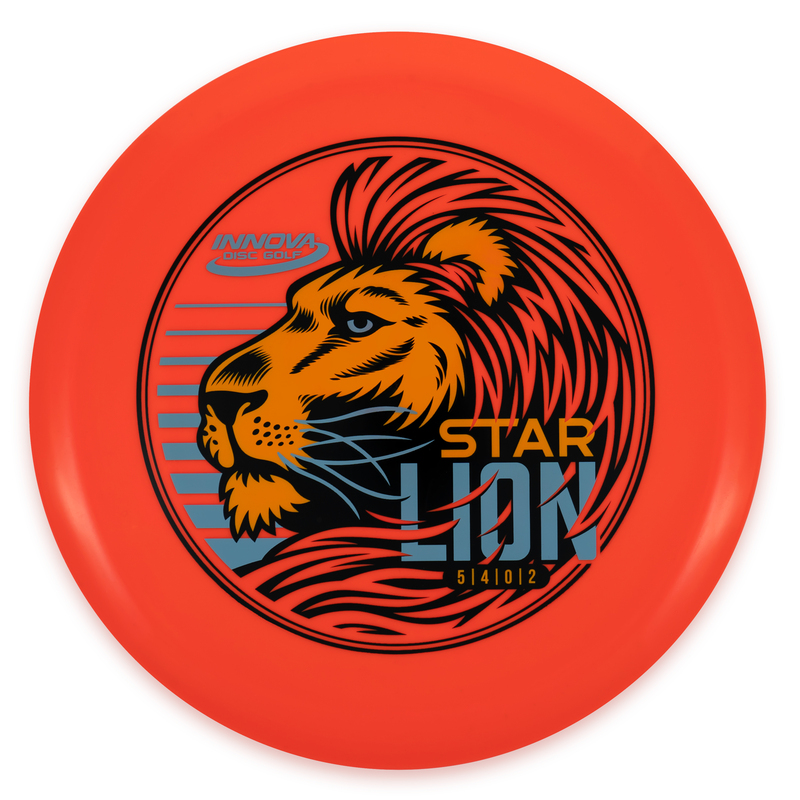 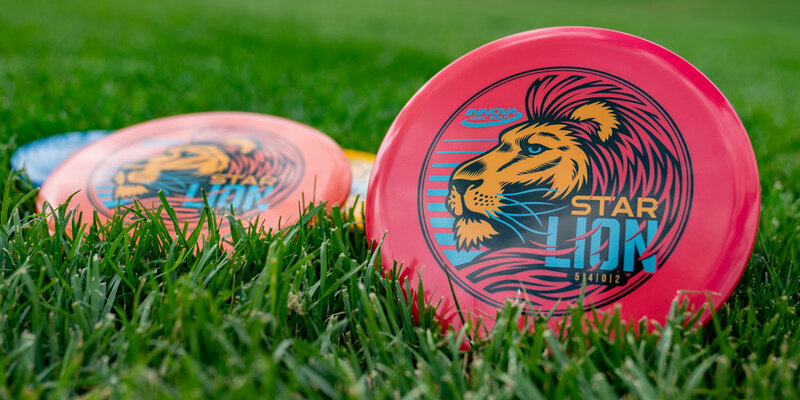 There is a limit of 25 discs on first release Star Lions. 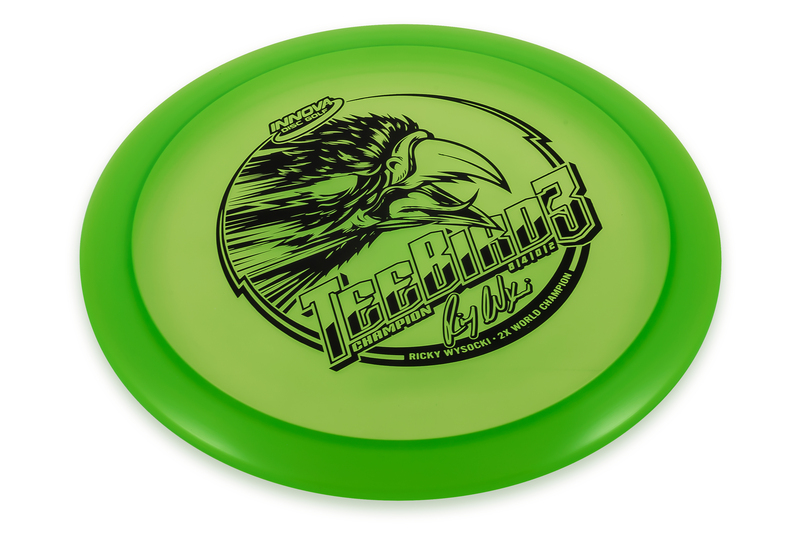 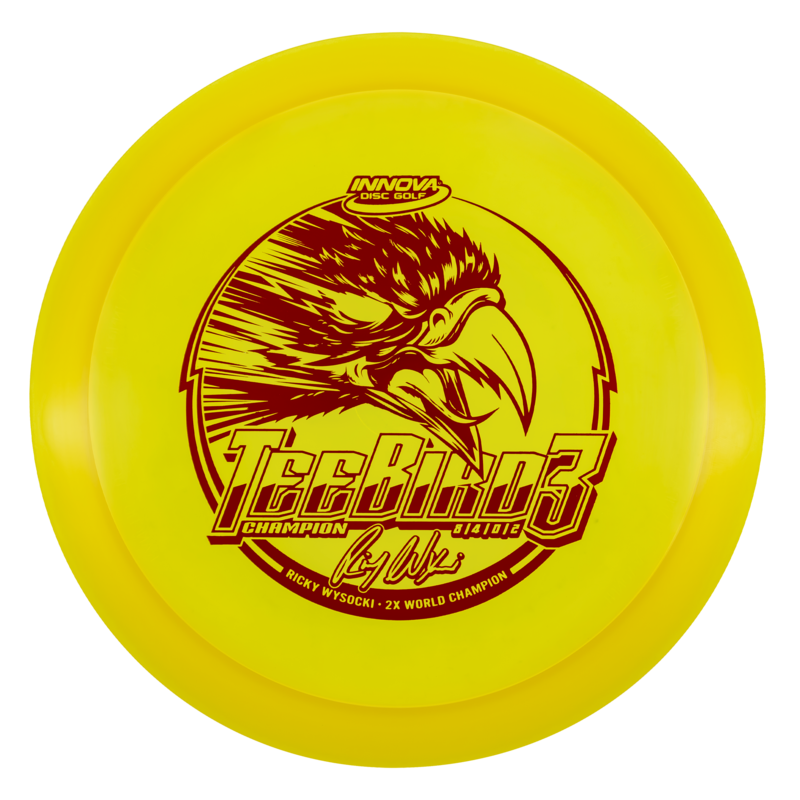 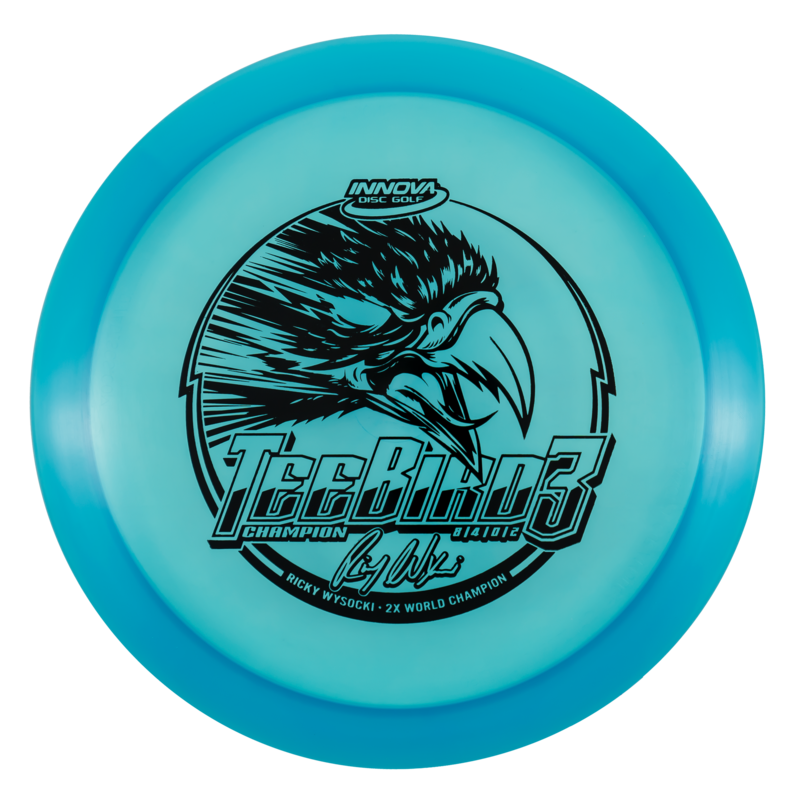 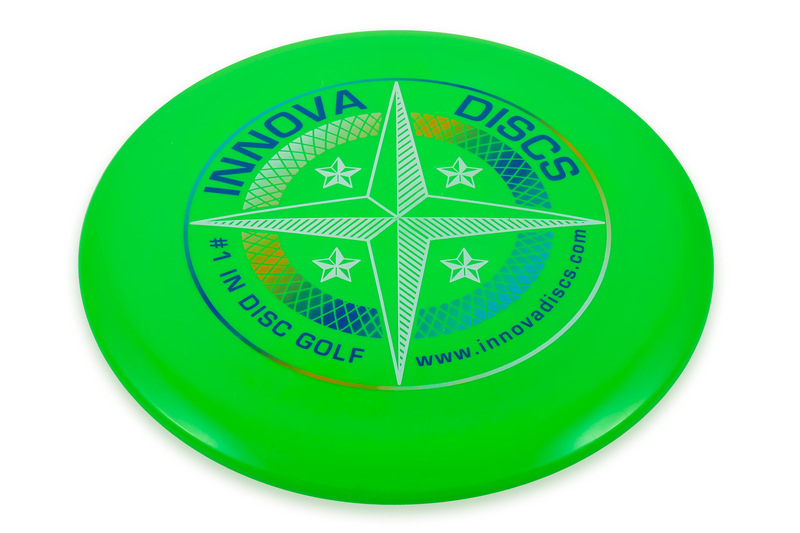 The Champion TeeBird3 fairway driver is Ricky’s second signature stock disc—after the Star Destroyer—and was one of the first discs he tested upon returning to Team Innova. Many people label it a “faster TeeBird” and it’s the real deal. 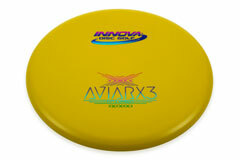 The flat flight plate promotes speed while reducing glide, effectively producing consistent, “point and shoot” flights. 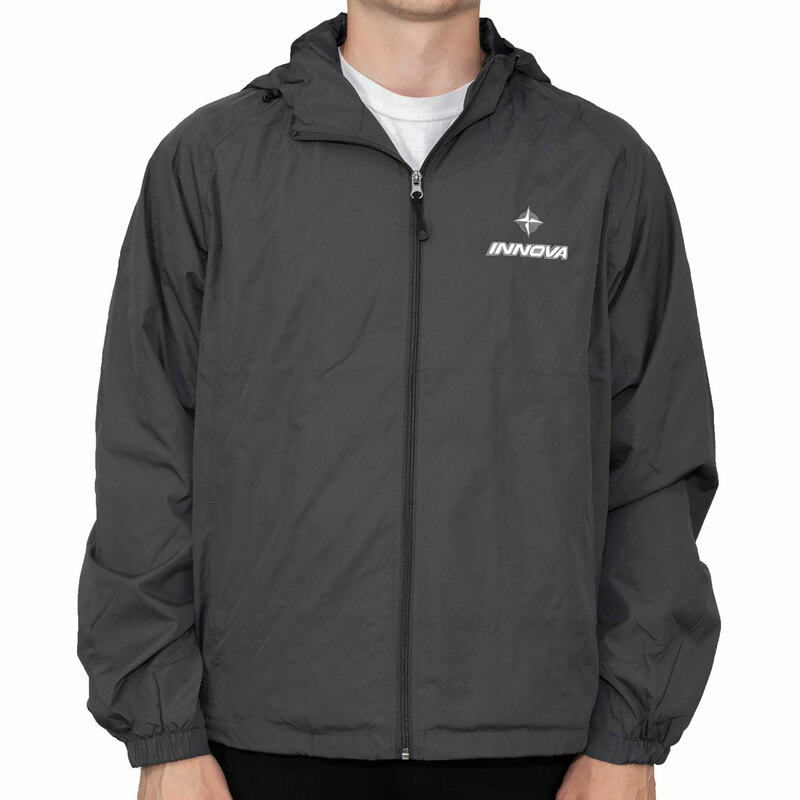 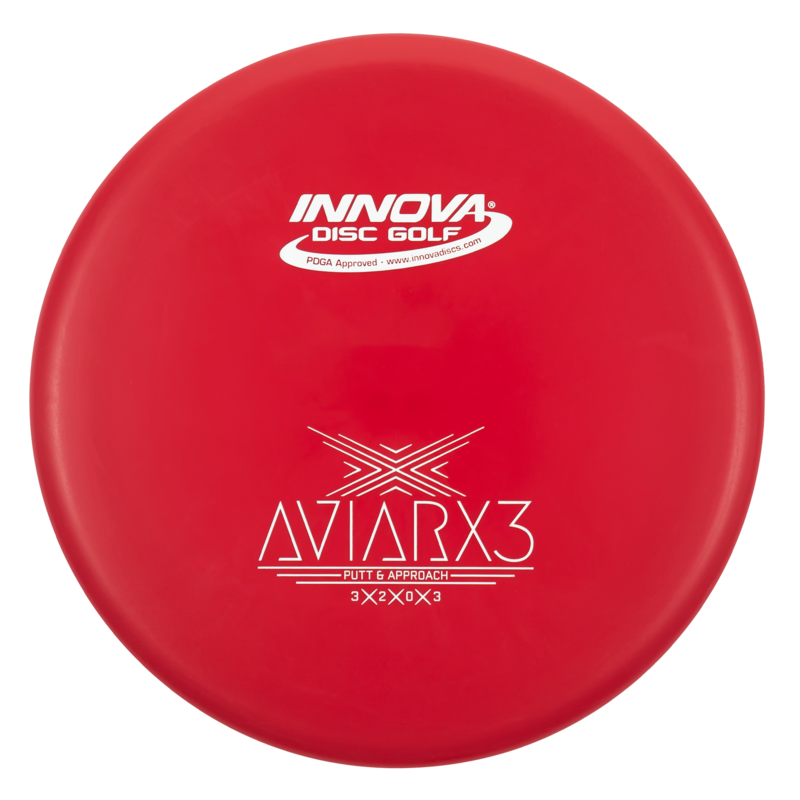 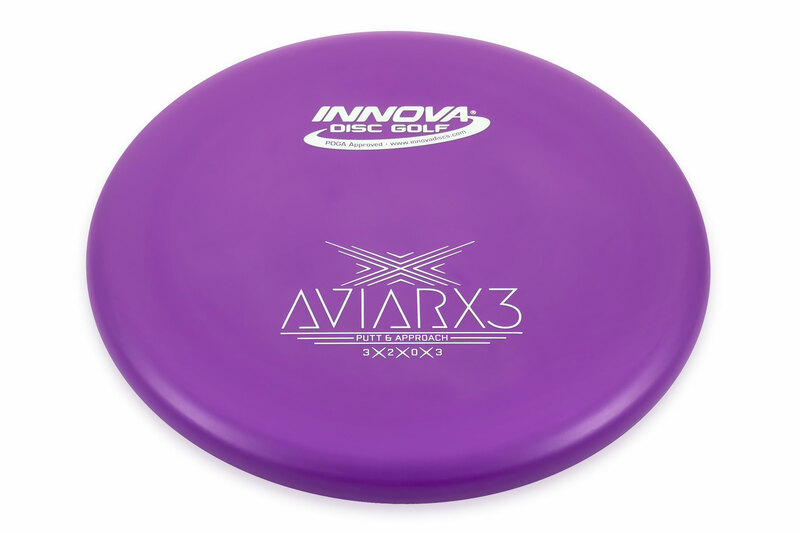 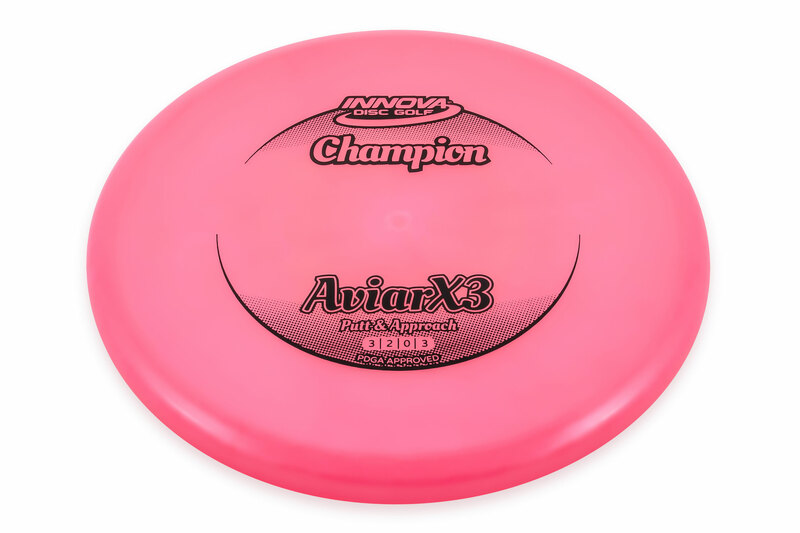 Seeking an AviarX3 with the comfortable grip, wear, and value of DX? 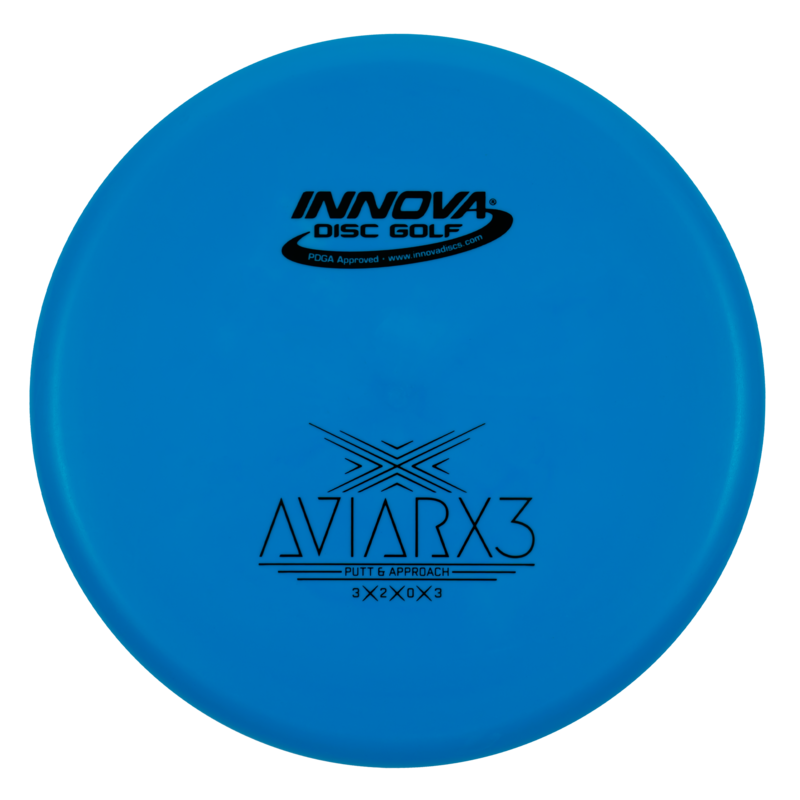 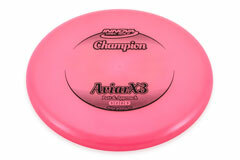 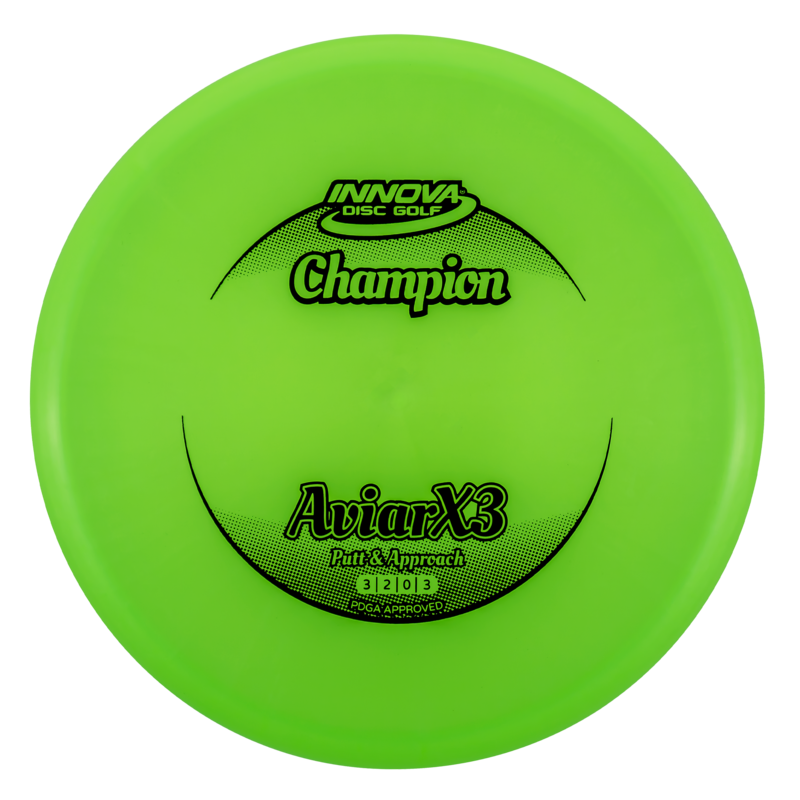 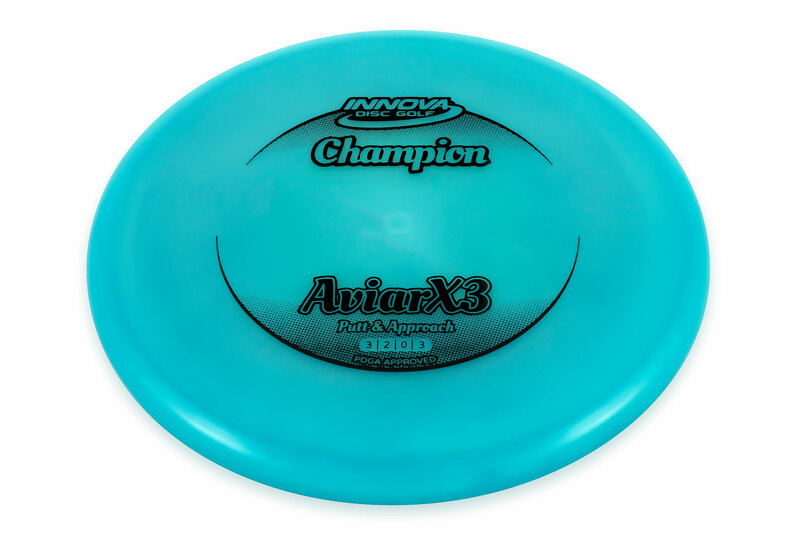 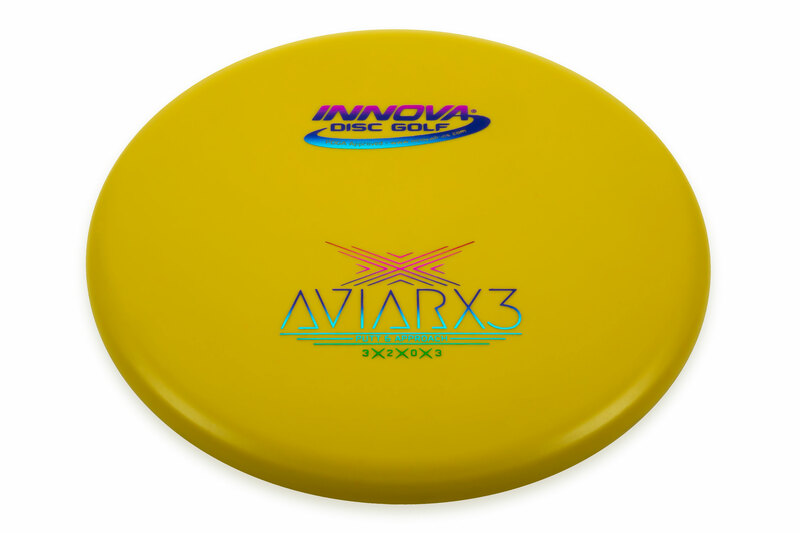 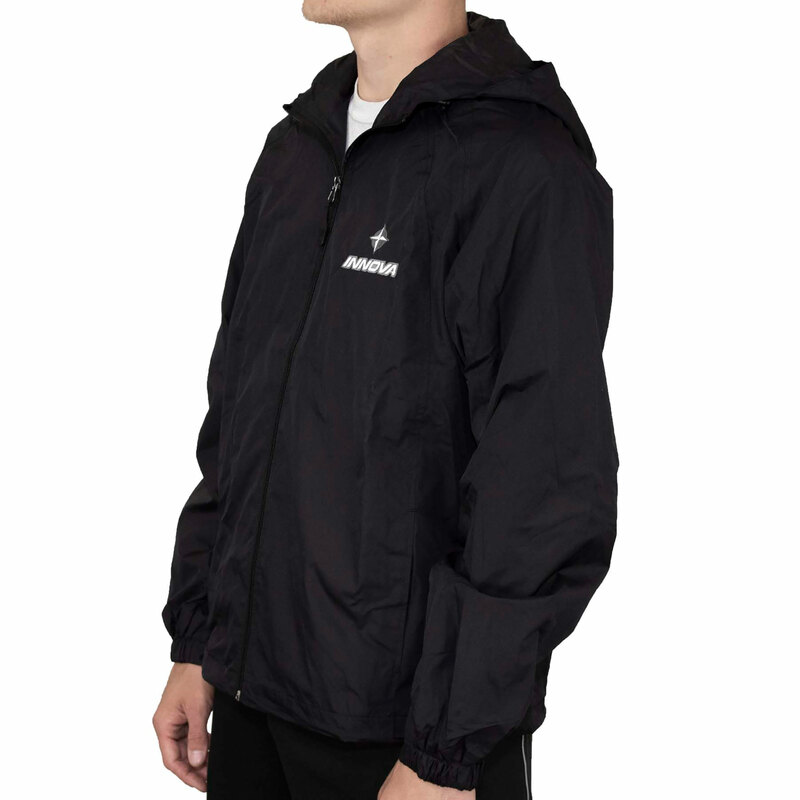 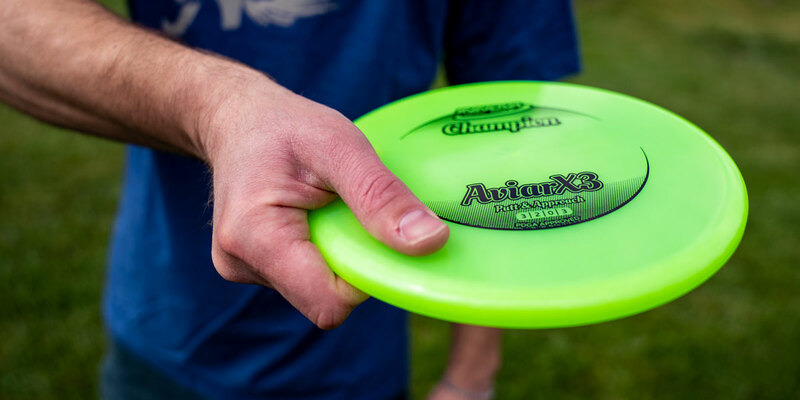 We present the DX AviarX3. 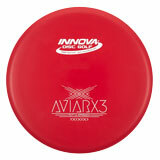 Initial flights will fly similarly to the premium plastic versions but will season faster. 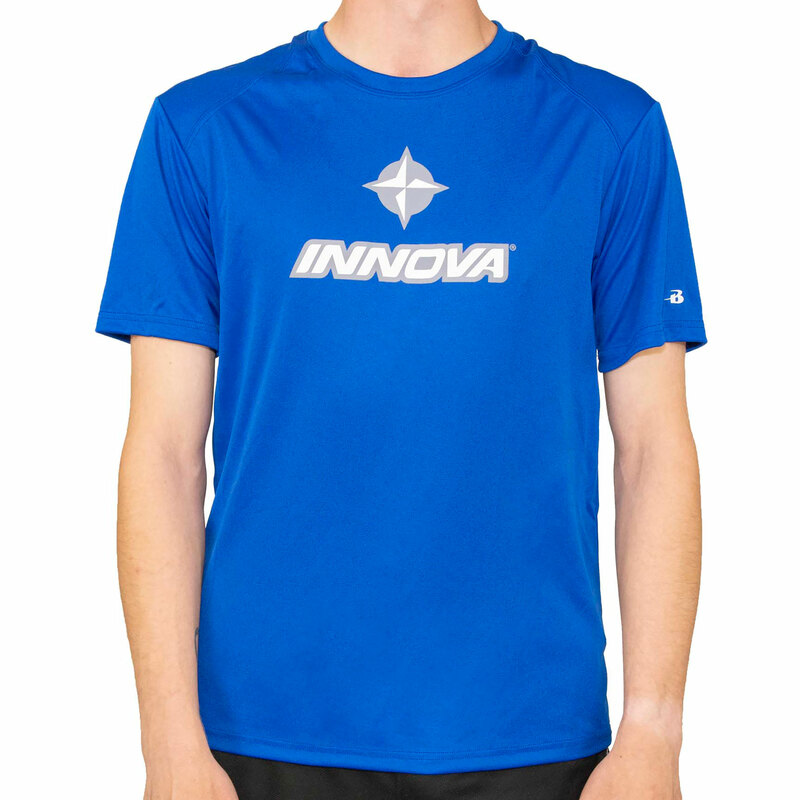 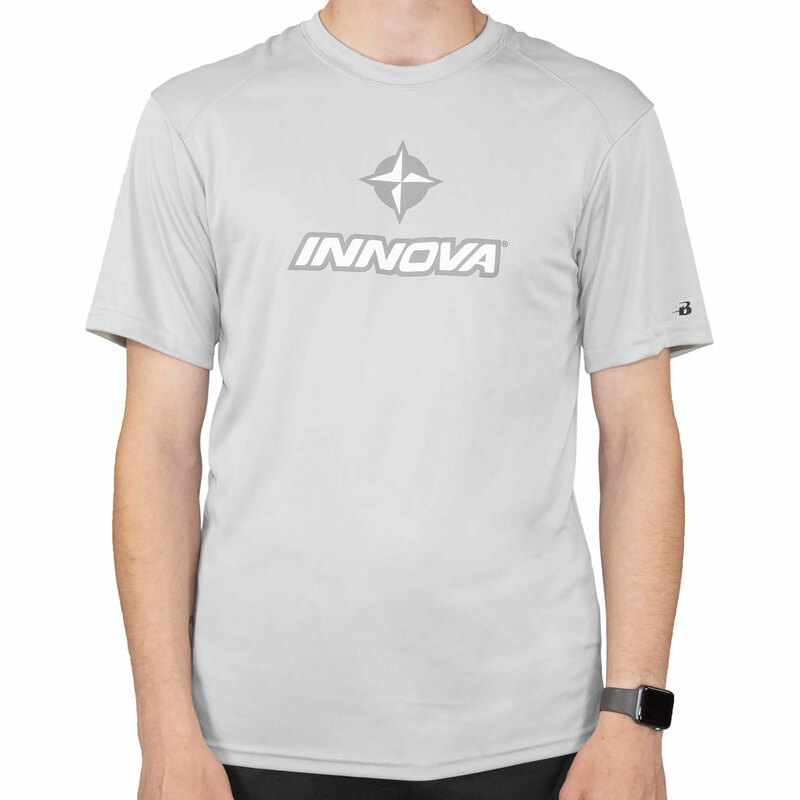 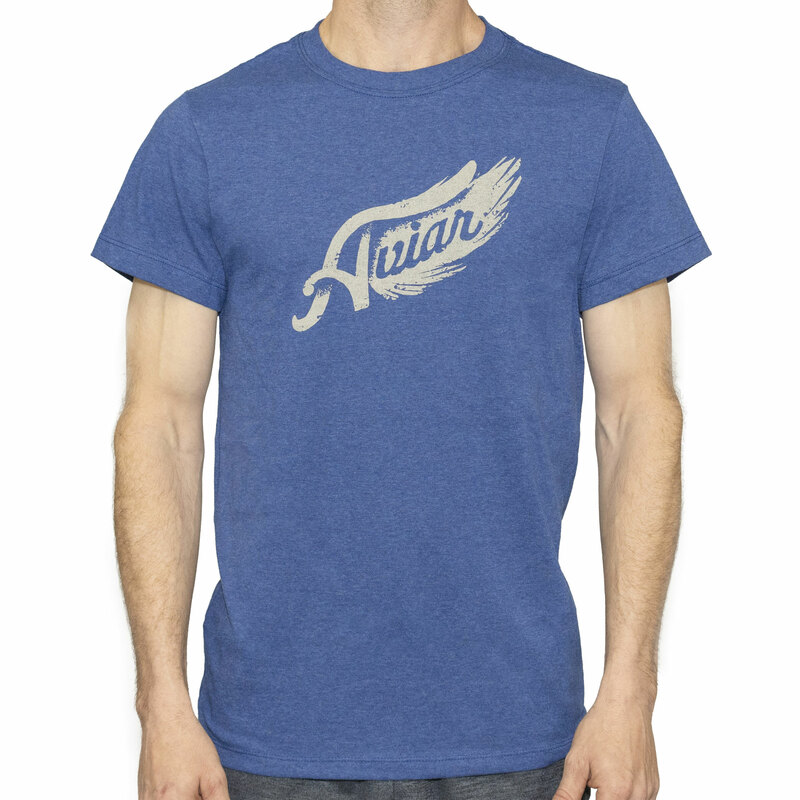 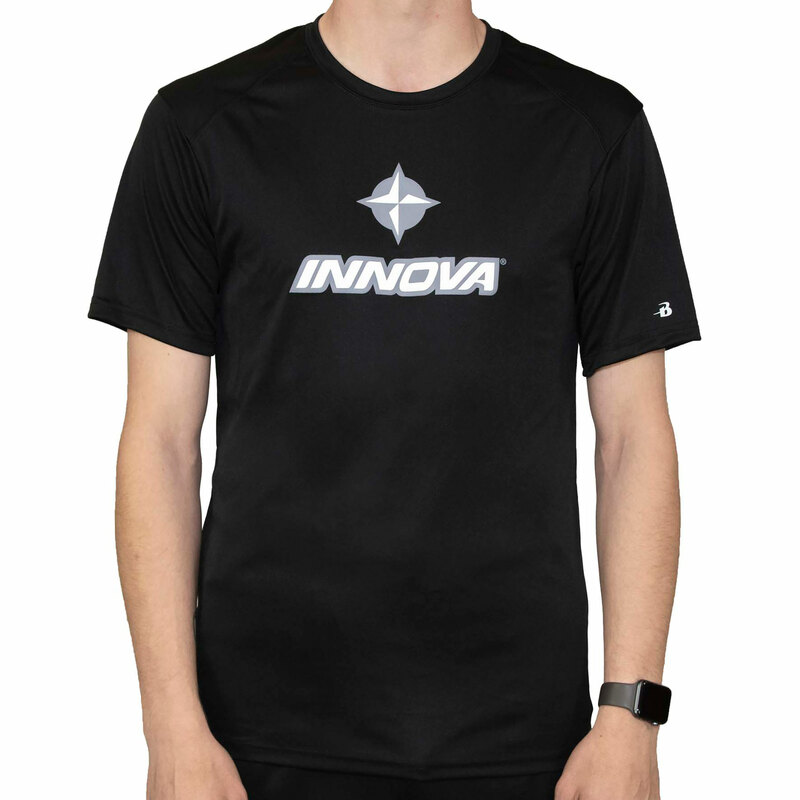 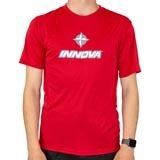 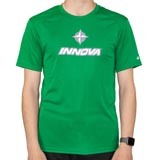 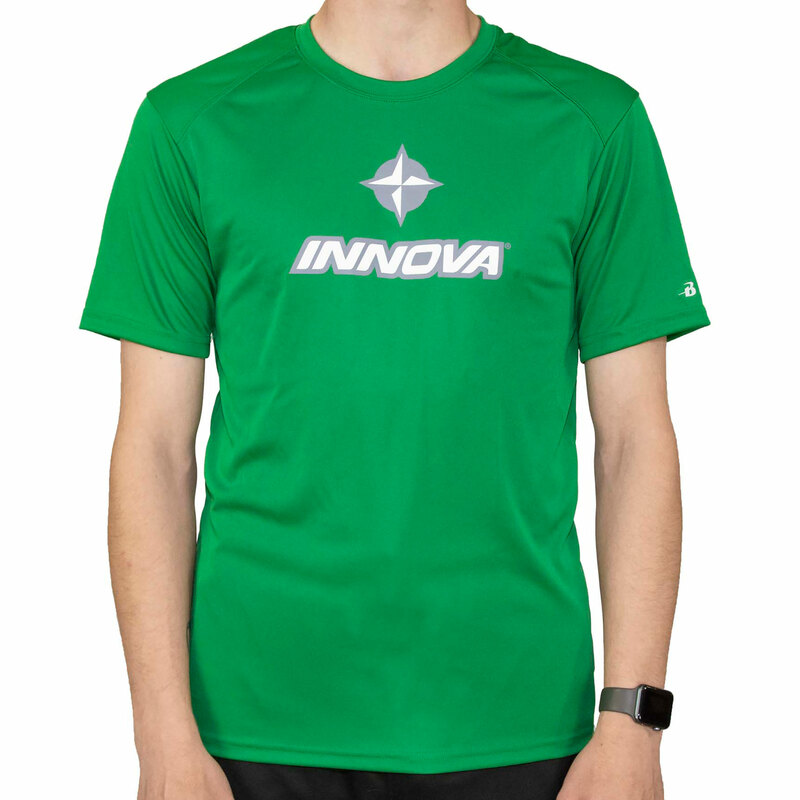 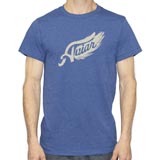 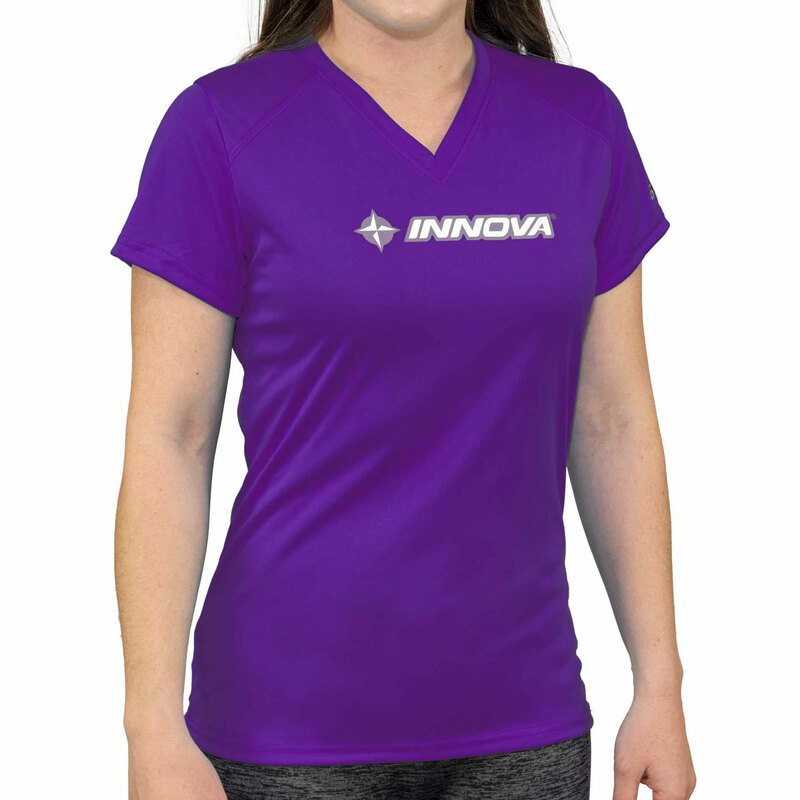 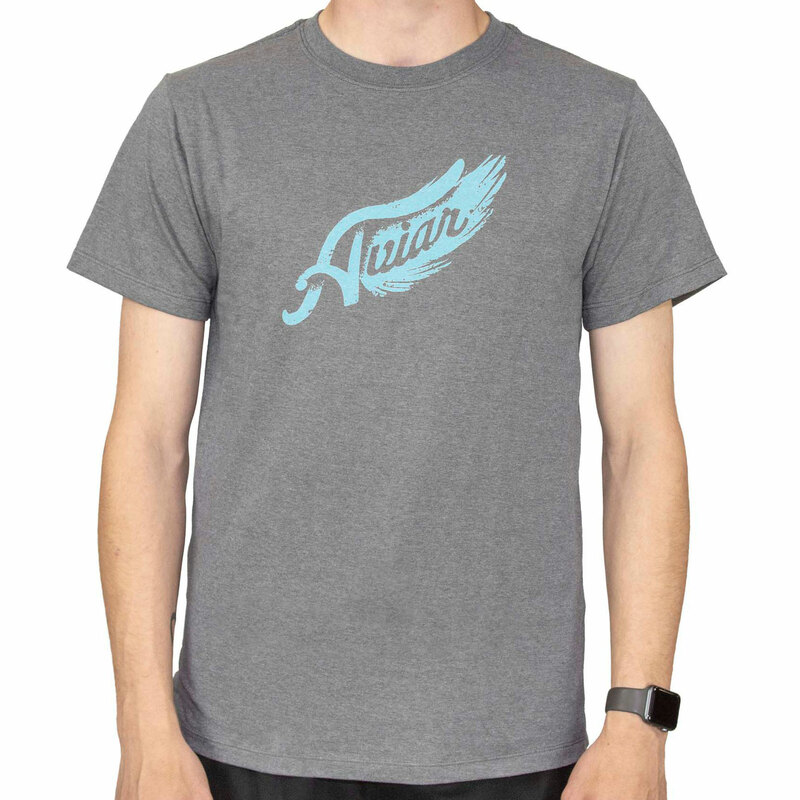 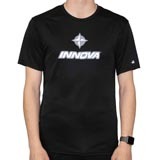 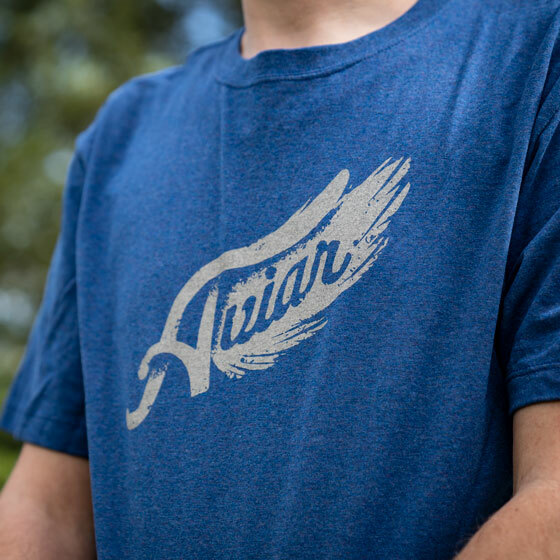 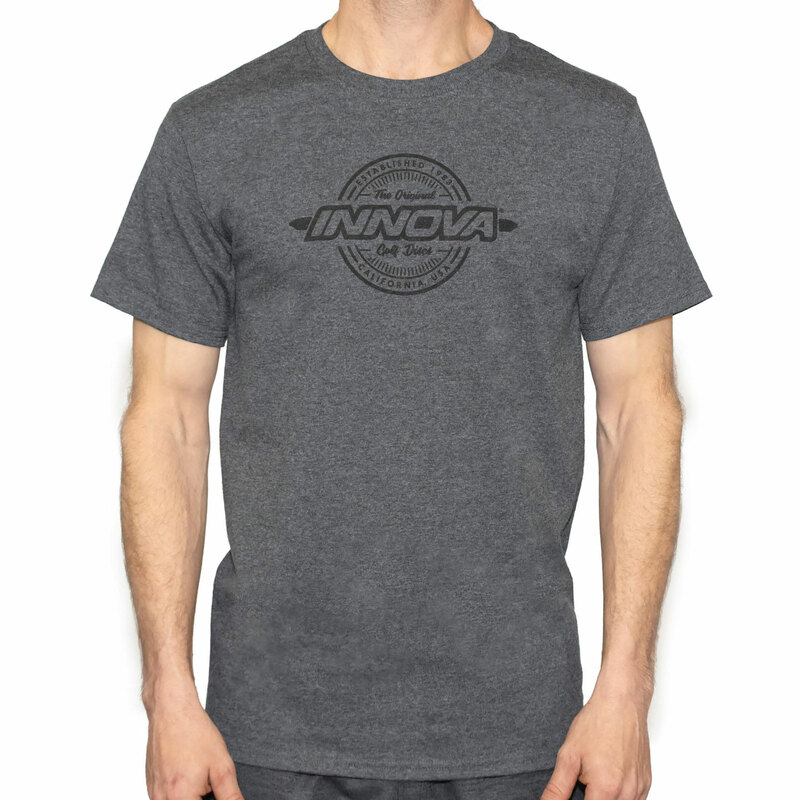 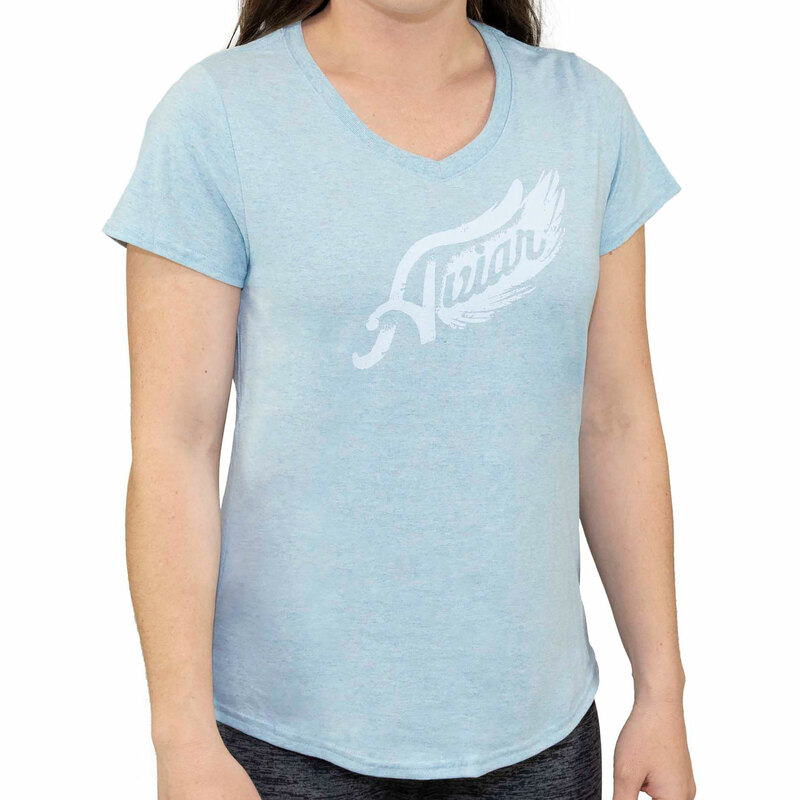 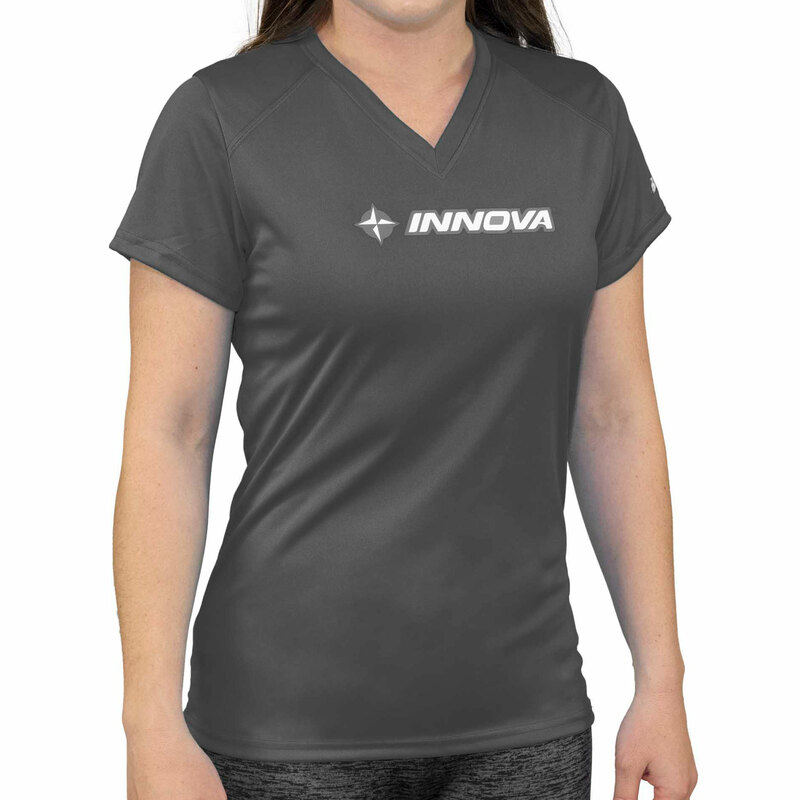 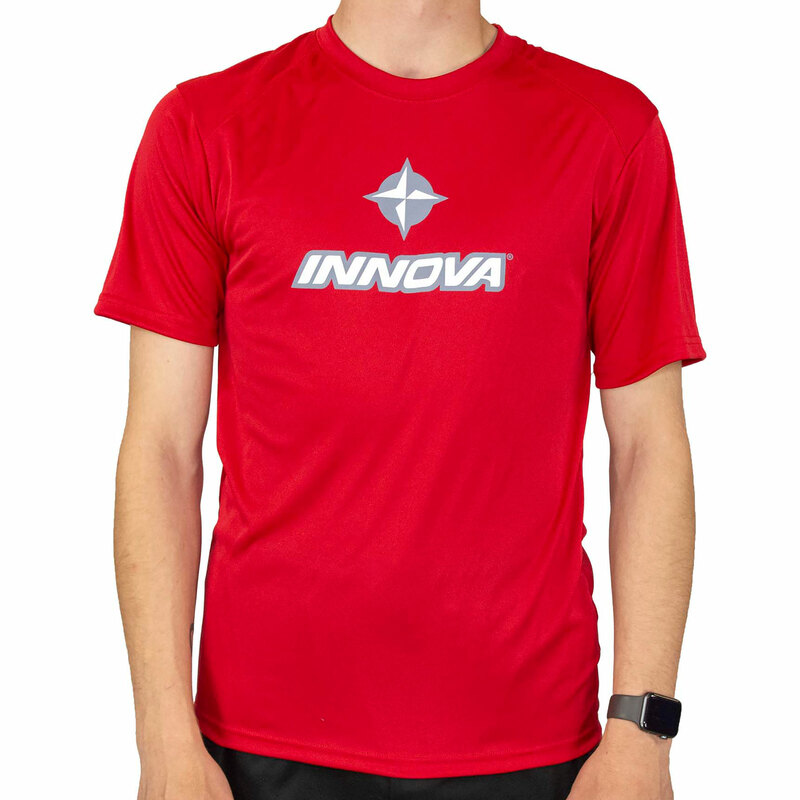 The Aviar tee embraces the iconic disc that players love—and won World Championships with—for over 35 years. 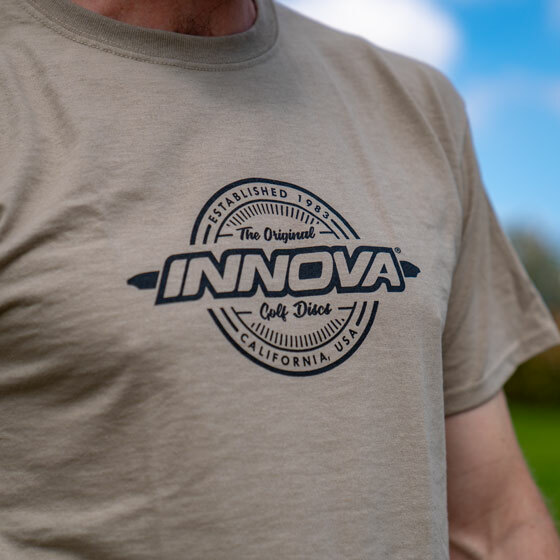 With sustainability in mind, these tees are made of 100% recycled plastics and salvaged cotton to create a superior feeling tee that’s also eco-friendly. 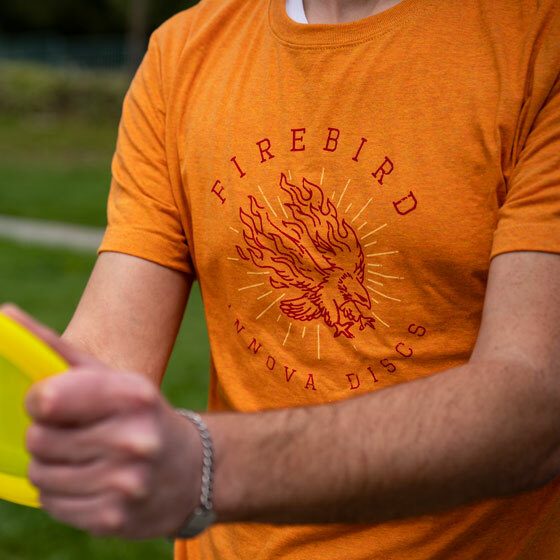 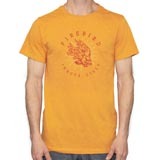 Like a bird of prey attacking, the Firebird makes a powerful entrance. 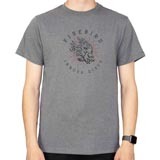 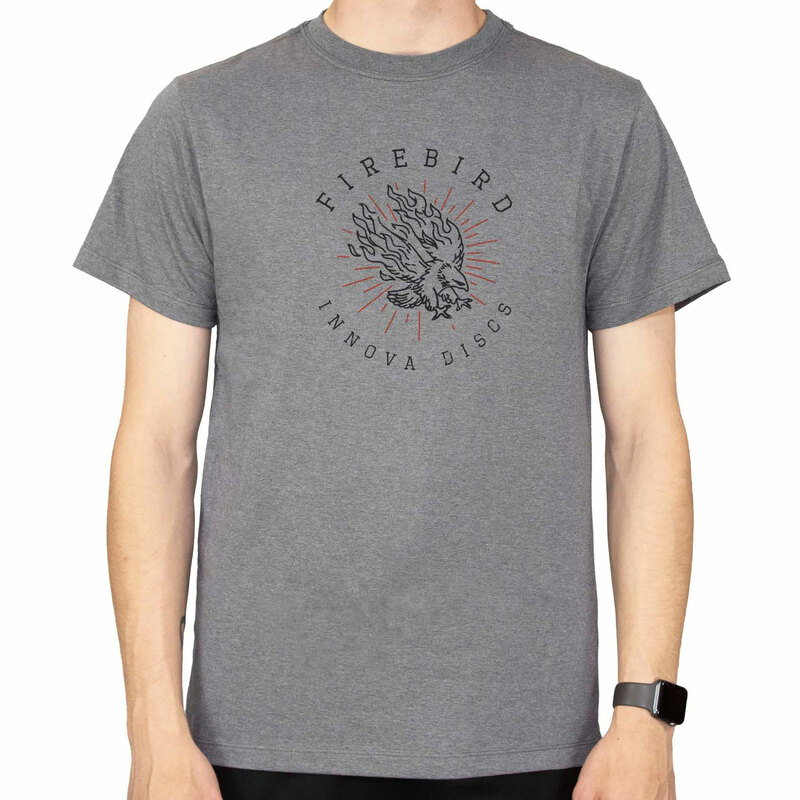 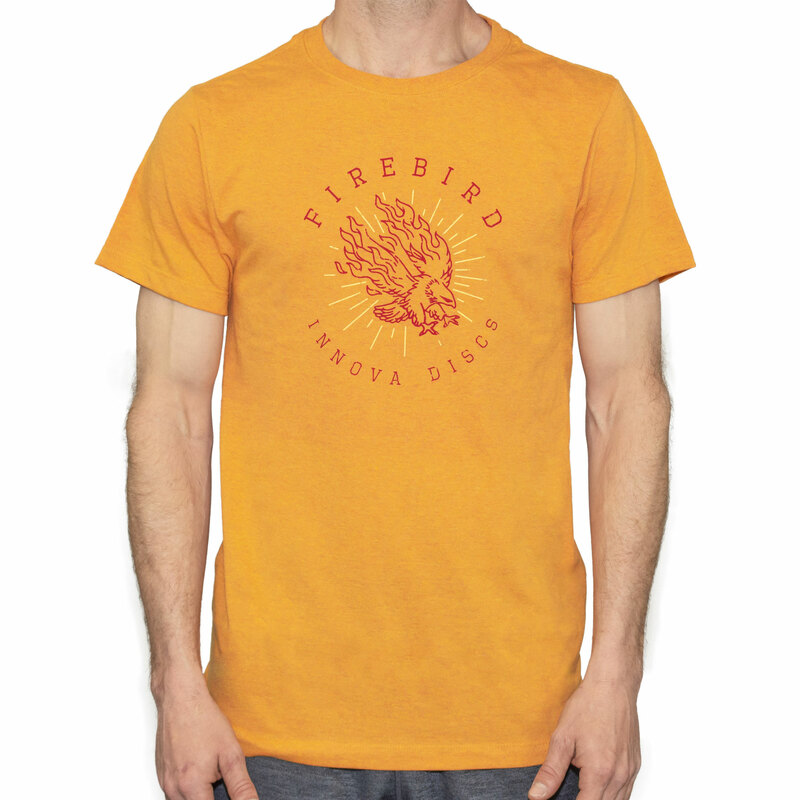 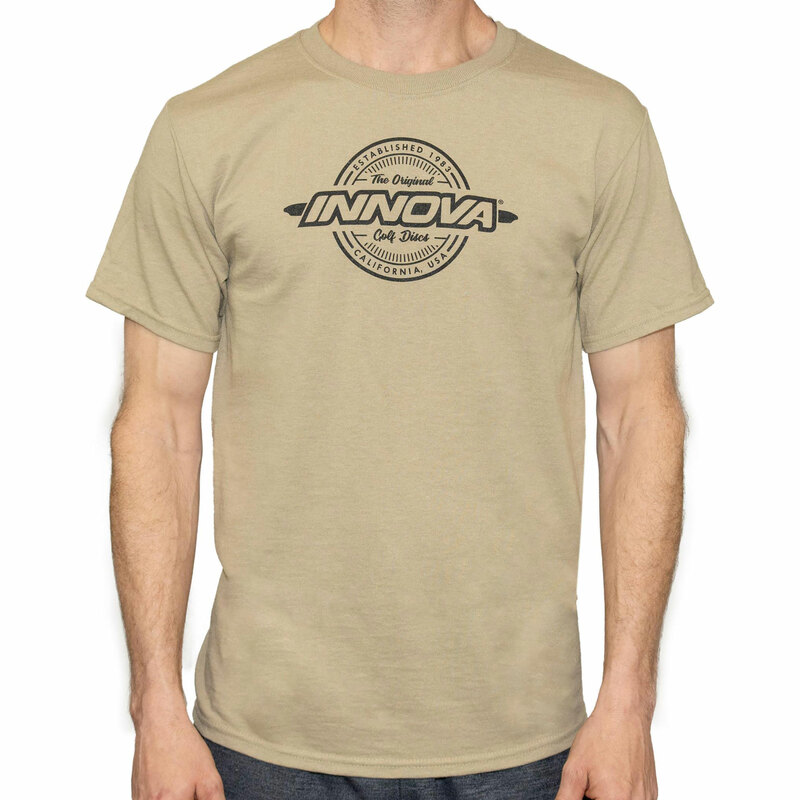 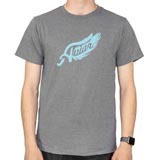 This two-color design on our Venture series tee looks great, feels great and is eco-friendly. Primed for Spring. 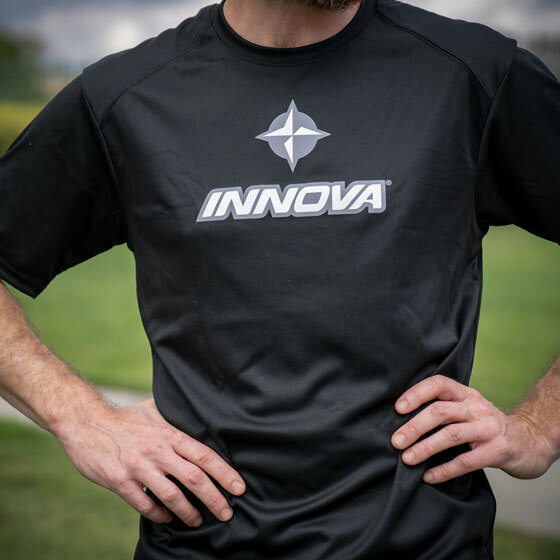 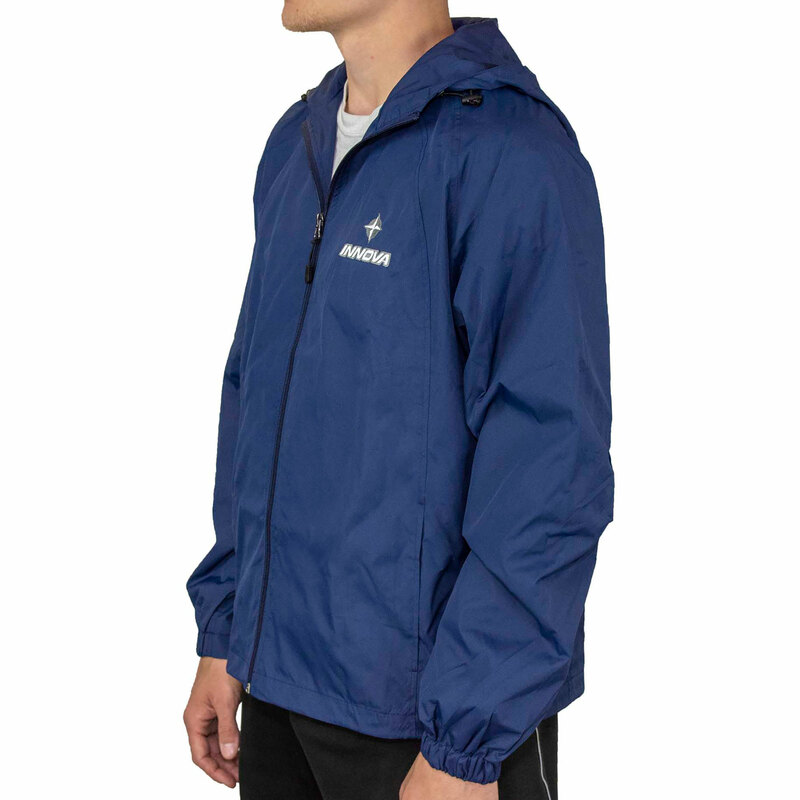 The Prime Star Core Performance Tee is a lightweight shirt perfect for hot days or layering while the seasons change. 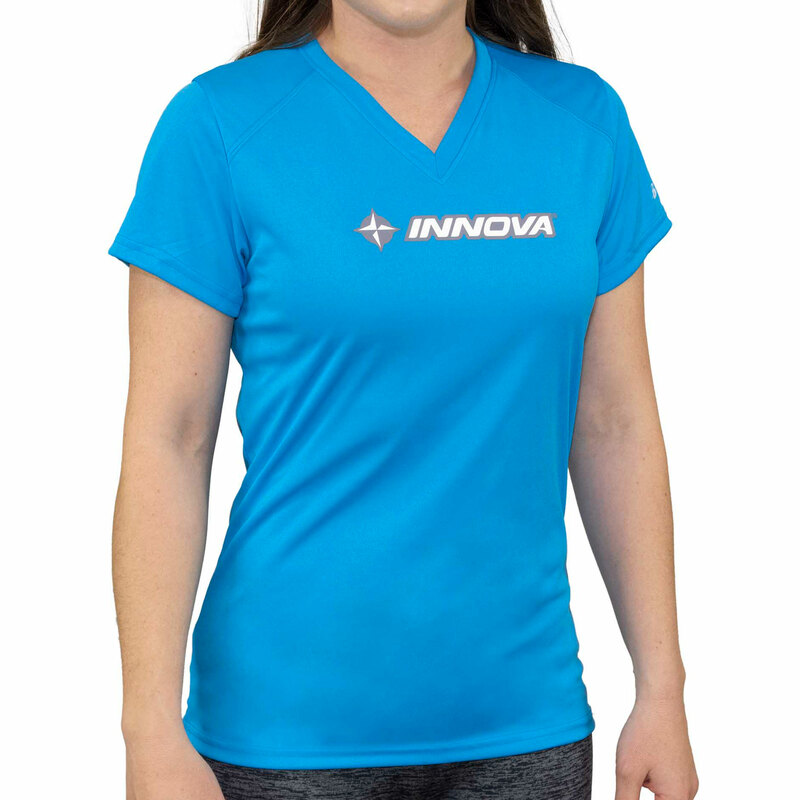 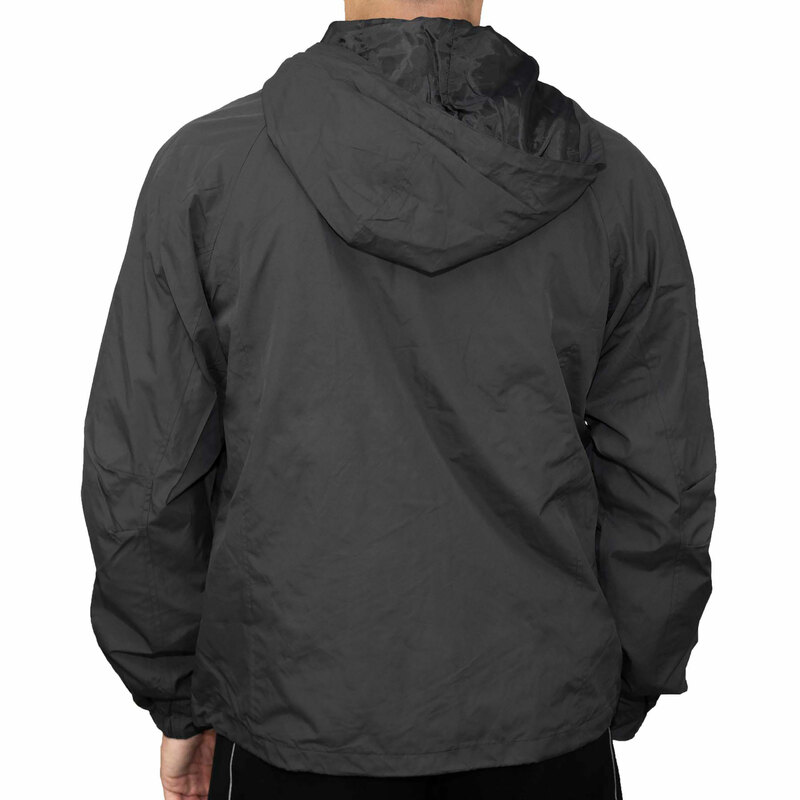 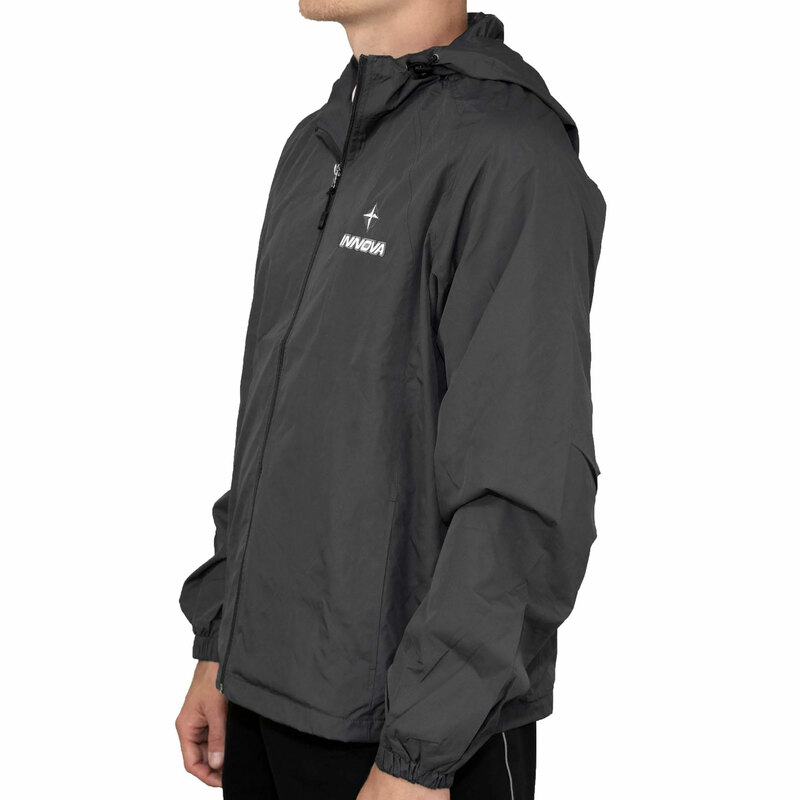 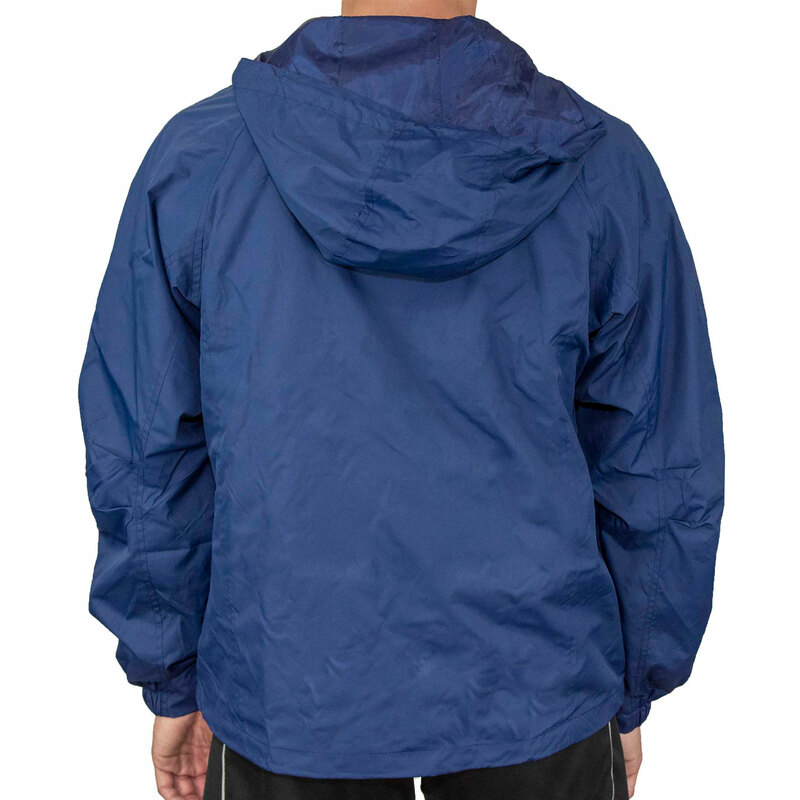 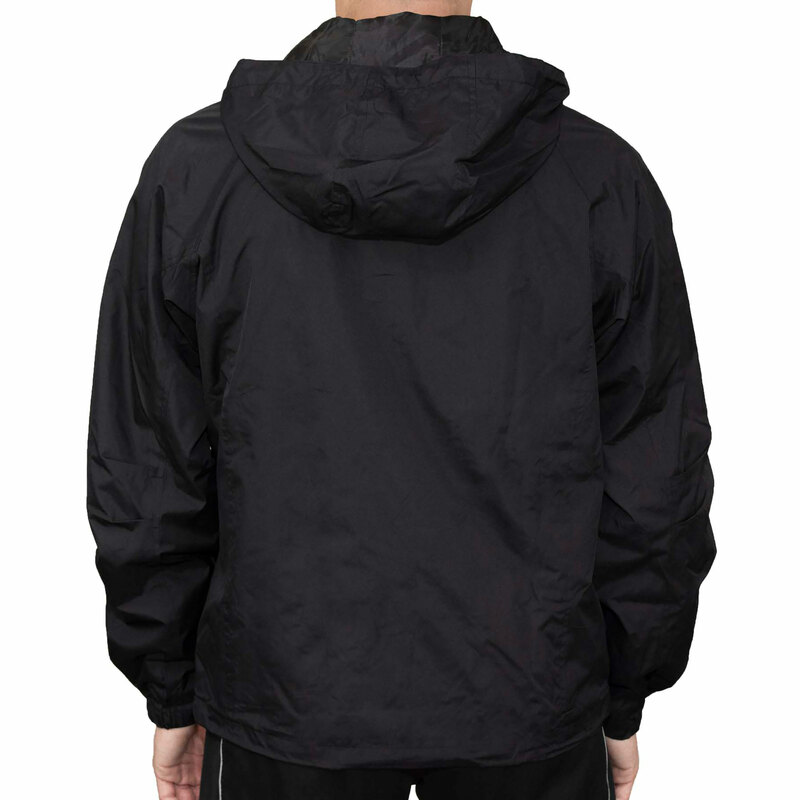 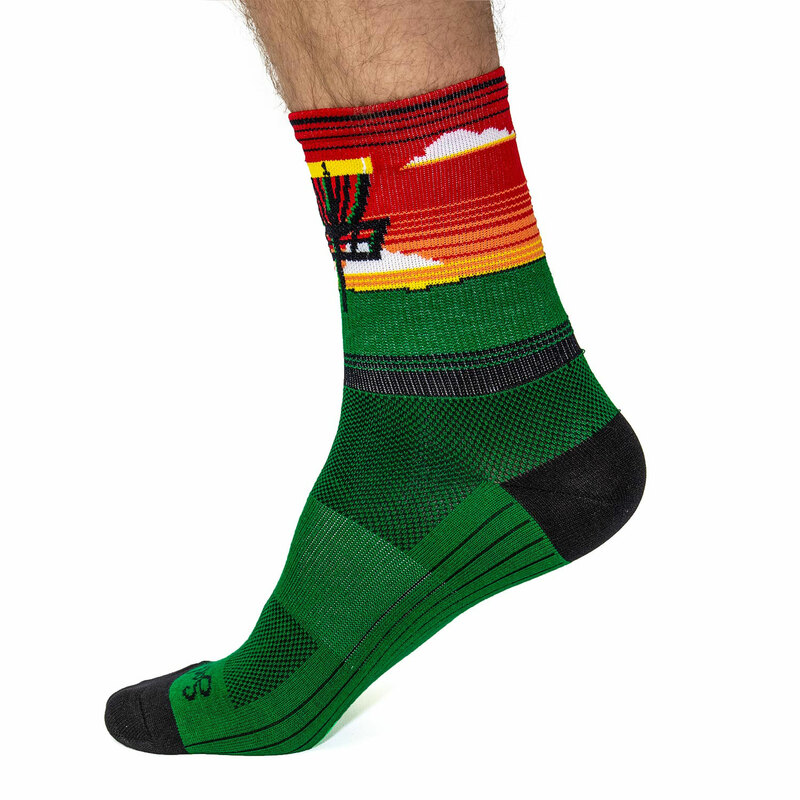 A two-color print offers breathability and wicking for long rounds. 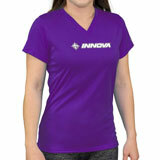 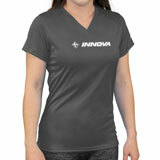 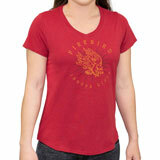 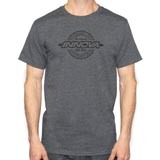 Available in men’s and women’s cuts, women’s has a v-neck and smaller graphics. 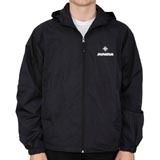 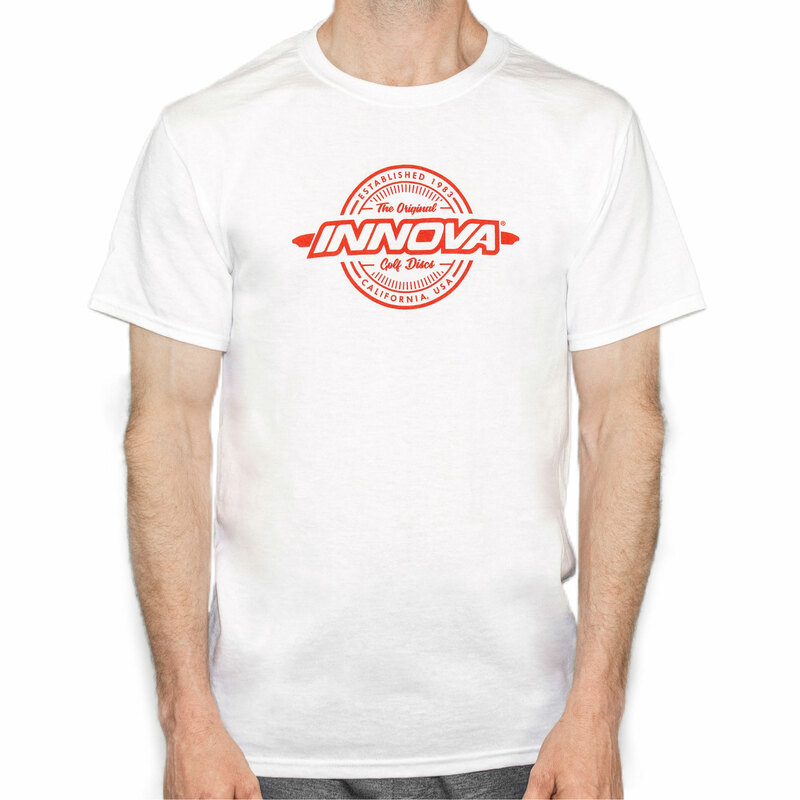 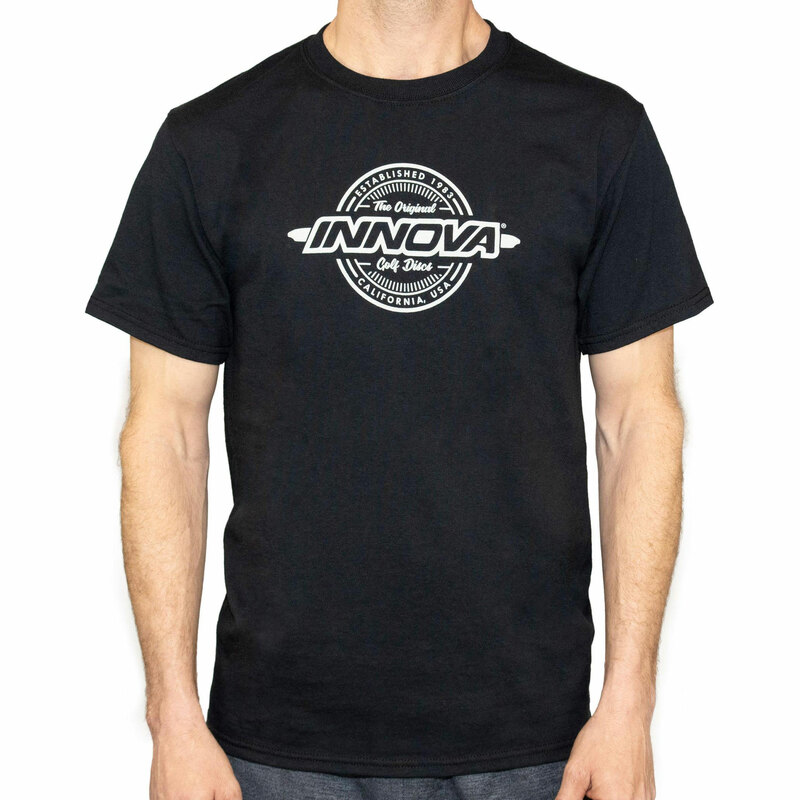 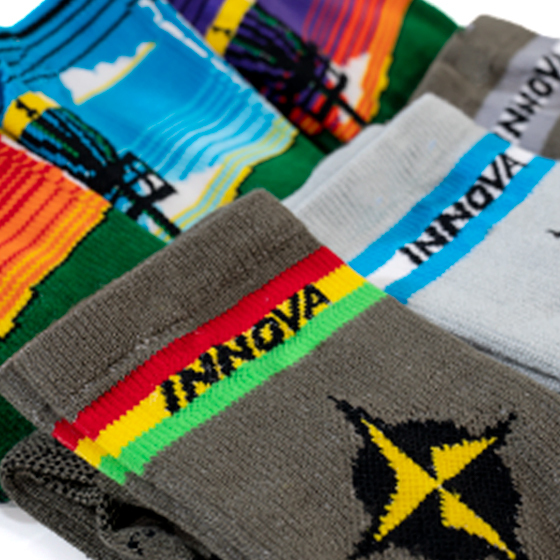 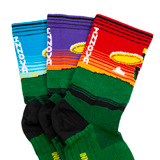 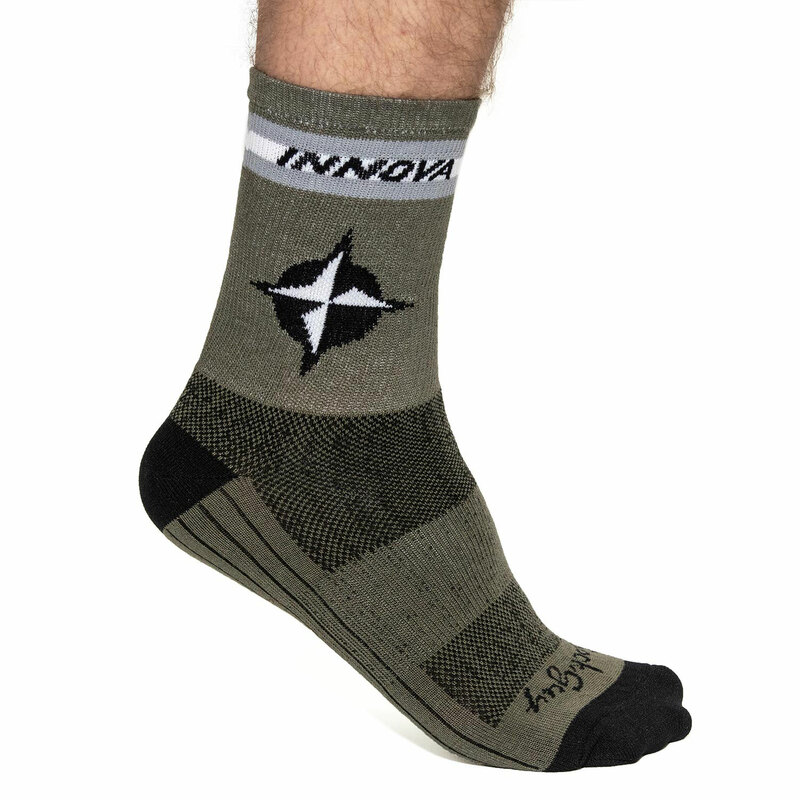 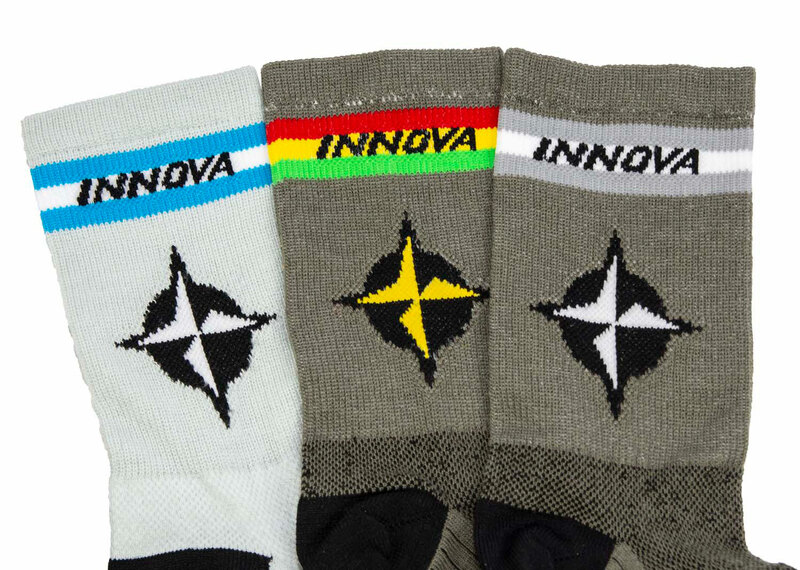 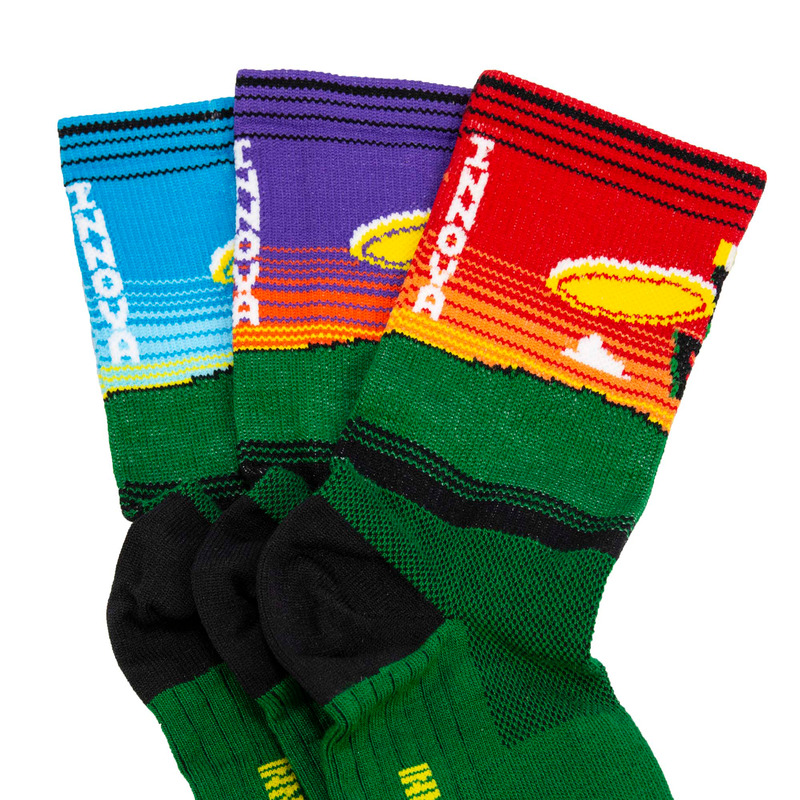 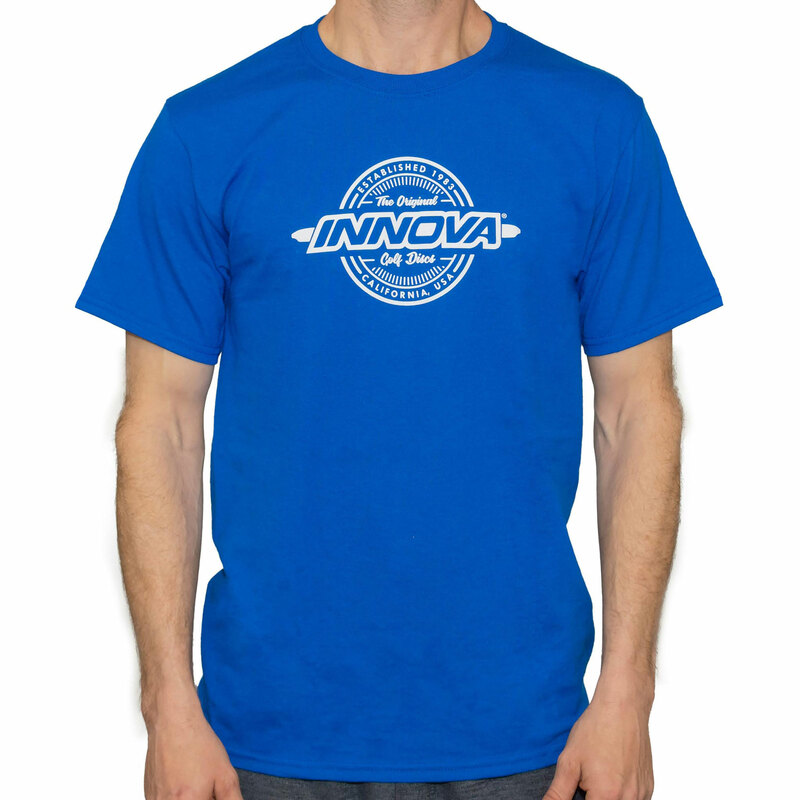 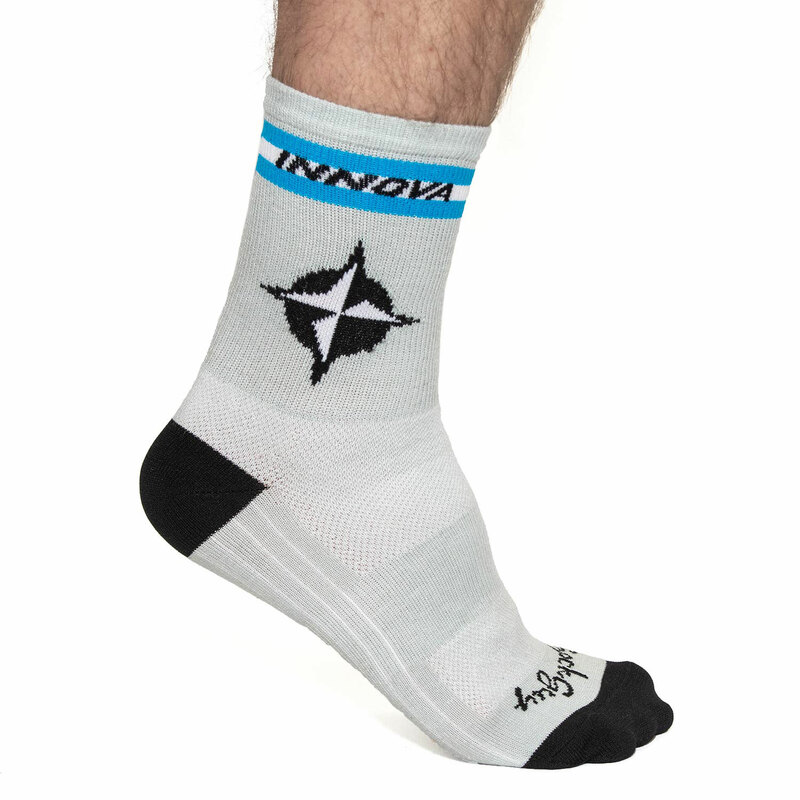 Innova’s roots go way back to the early ‘80s. 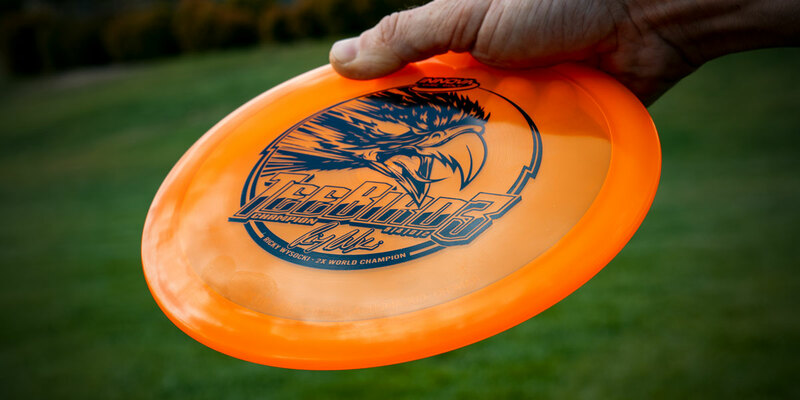 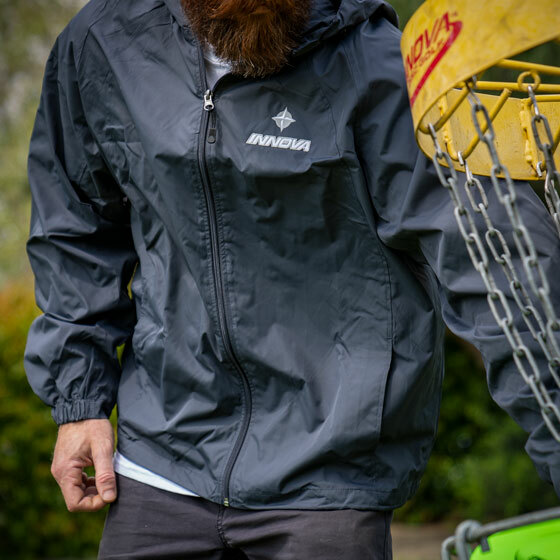 We revolutionized the technology that brought disc golf to the present. 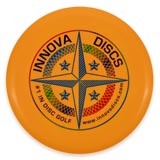 Show you throw “the original golf disc”. 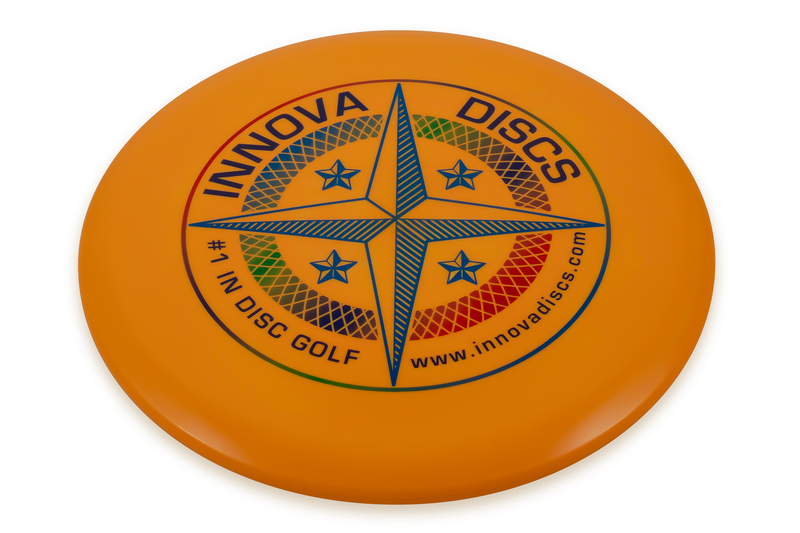 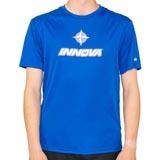 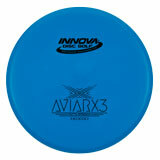 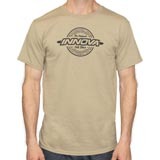 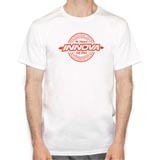 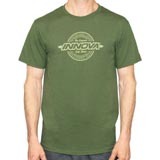 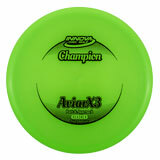 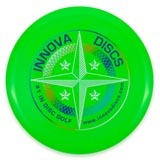 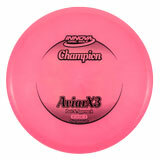 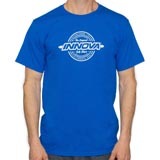 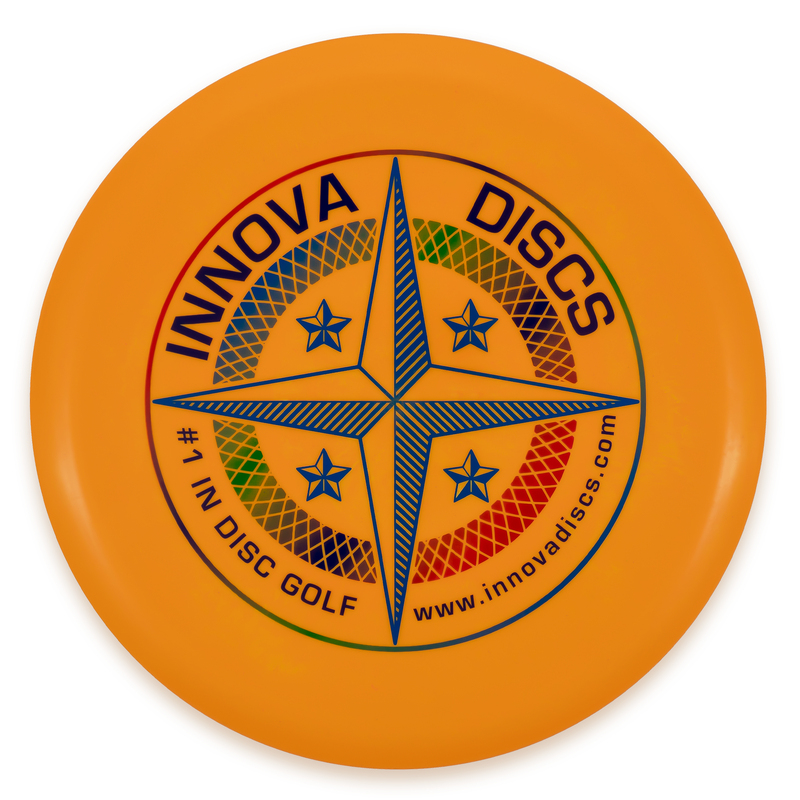 Go to www.innovadiscs.com for up to date product information.